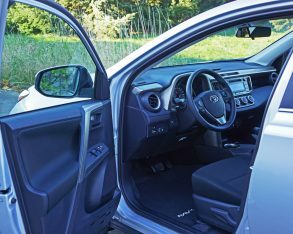 to write about, making my workload easier, but rather because more often than not automakers load up the cars we journalists get to drive in order to show off all the fancy features on offer, and these cars don’t always reflect the vehicles the majority of real buyers are purchasing. 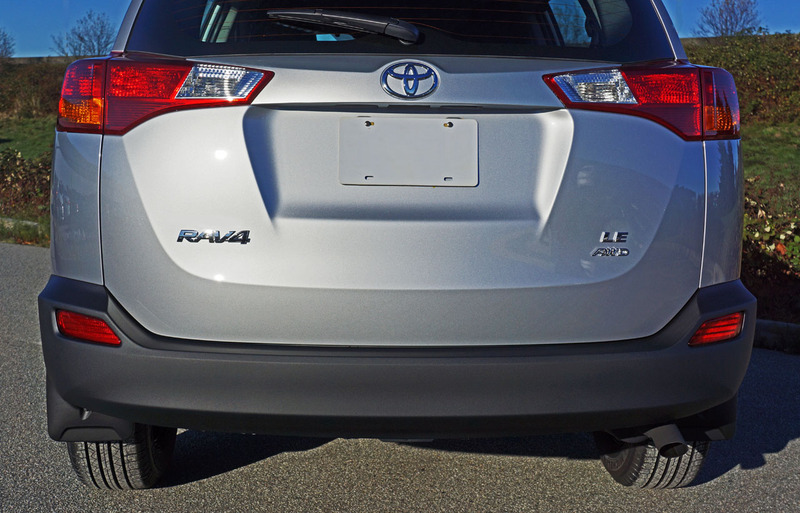 On that note I’ll hazard to guess that the barebones RAV4 LE is very popular. 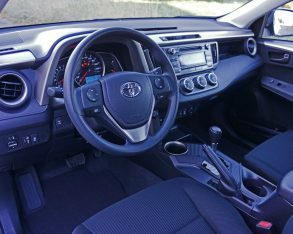 covers that look convincingly real from a short distance; all for just $24,065 in front-wheel drive guise or $26,330 with Toyota’s Dynamic Torque Control AWD, plus $1,690 for freight and pre-delivery prep. 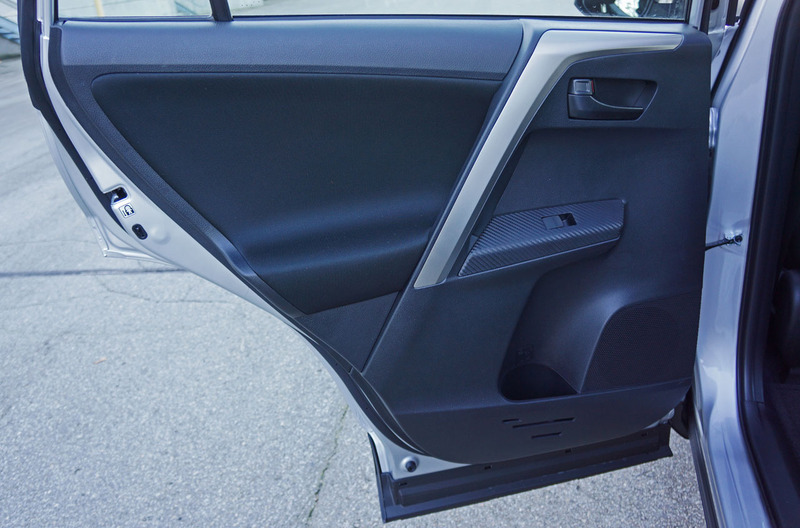 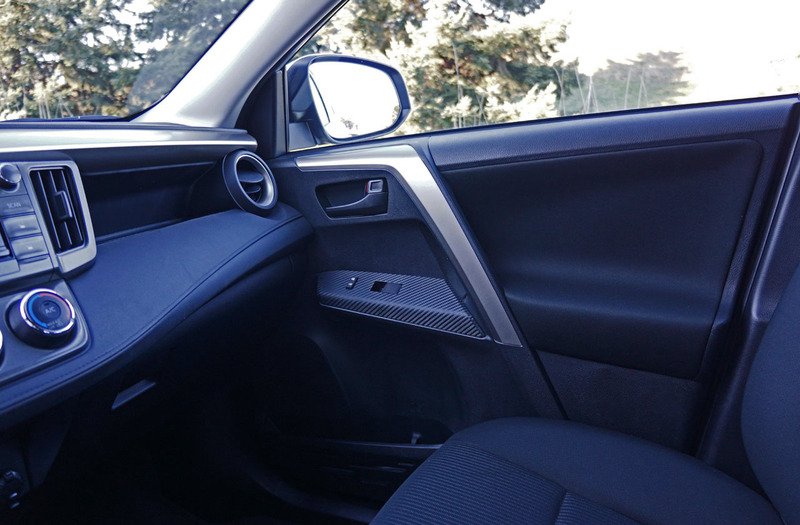 front seats, a tonneau cover, rear privacy glass and silver-coloured roof rails. 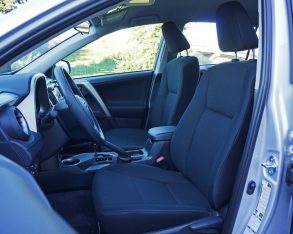 If it was my car I’d opt for this package without second thought, but I also understand that for many even a small difference in a monthly payment could mean the reality of buying a new car or not. 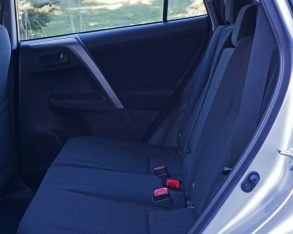 special sport seats with premium fabric upholstery, doorsill scuff plates, chrome interior door handles, automatic headlamps, variable intermittent wipers, a powered tilt and slide moonroof, plus more, not to mention the option of navigation, while the LE’s soft albeit rubberized dash panel to the left of the primary gauge package and then again just ahead of the front passenger gets covered with an even plusher leather-like material along with real stitching for an truly upscale look and feel. 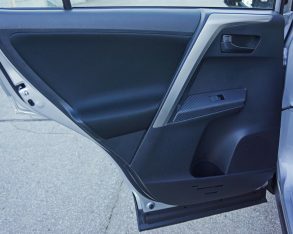 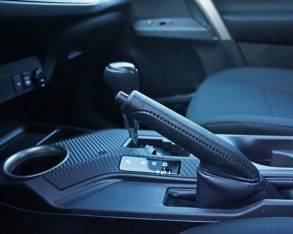 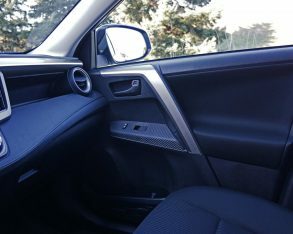 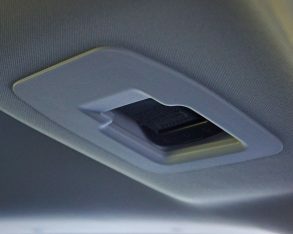 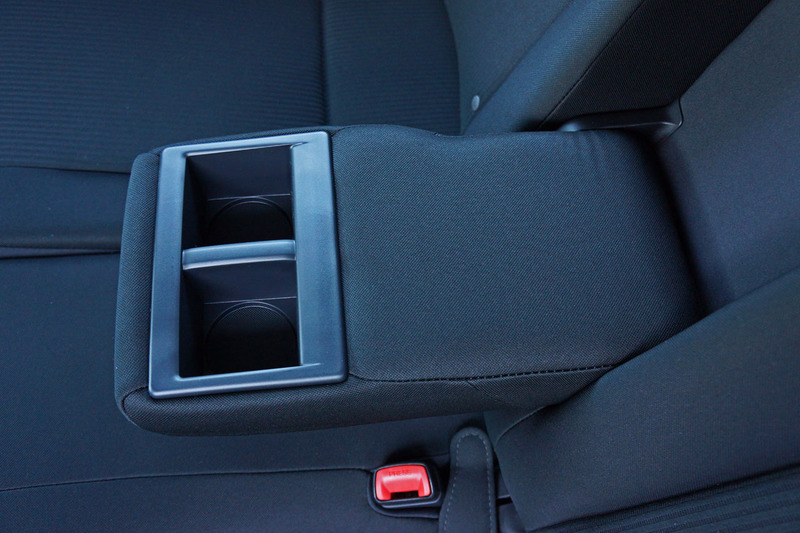 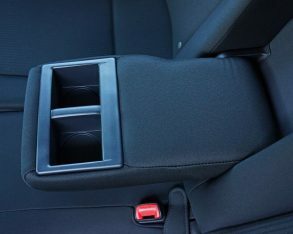 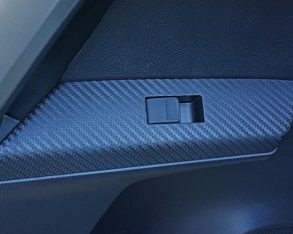 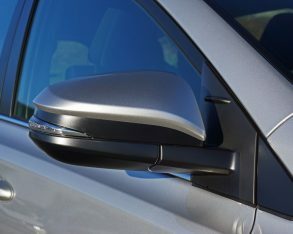 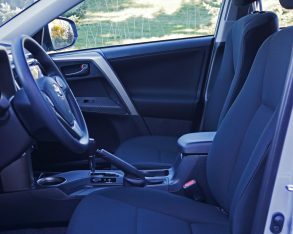 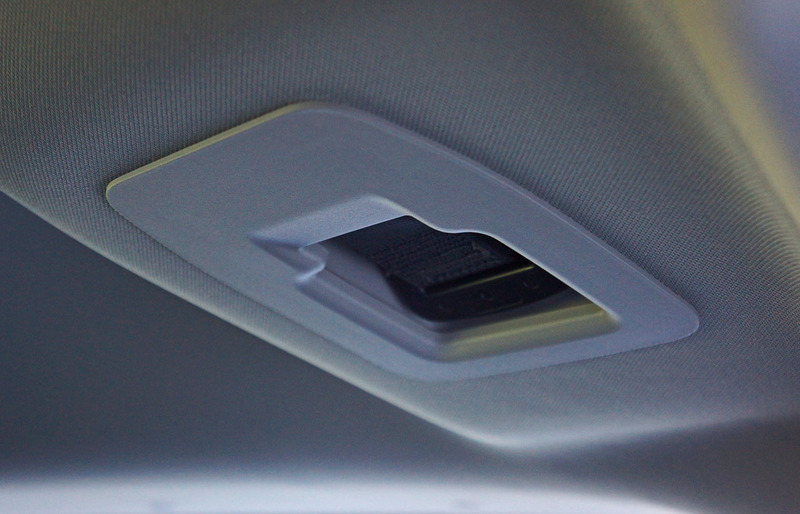 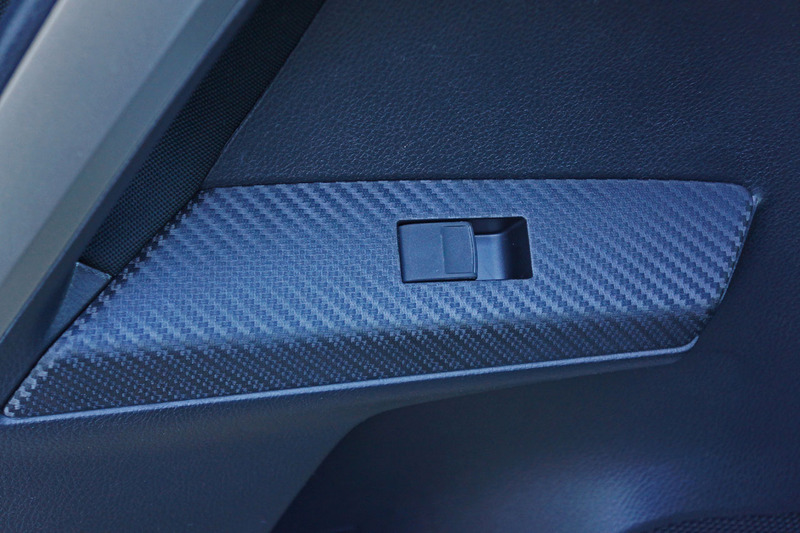 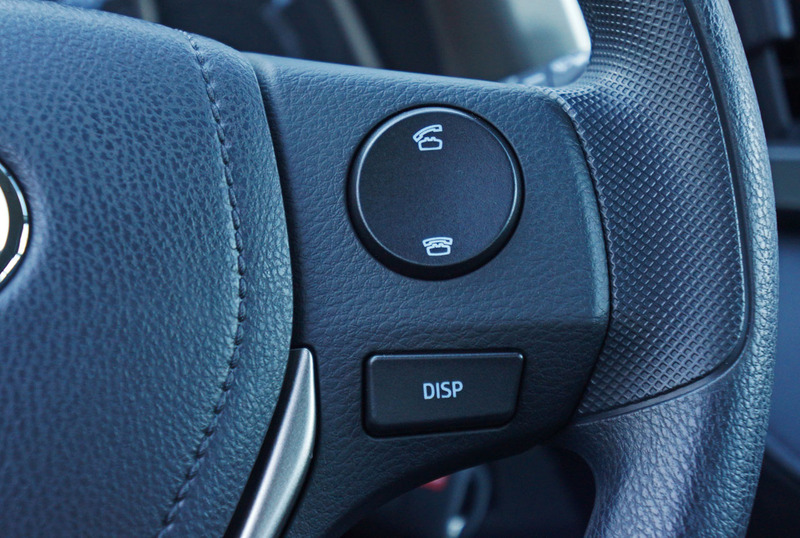 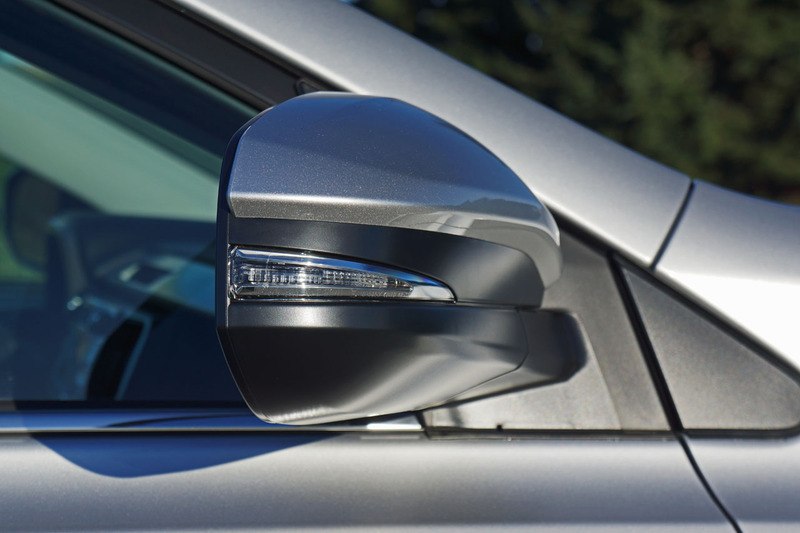 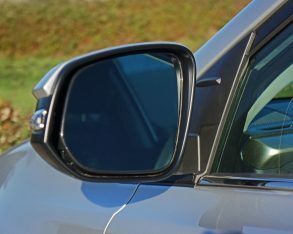 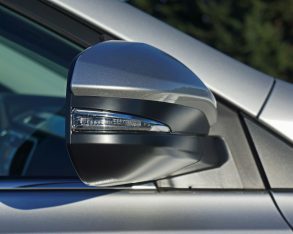 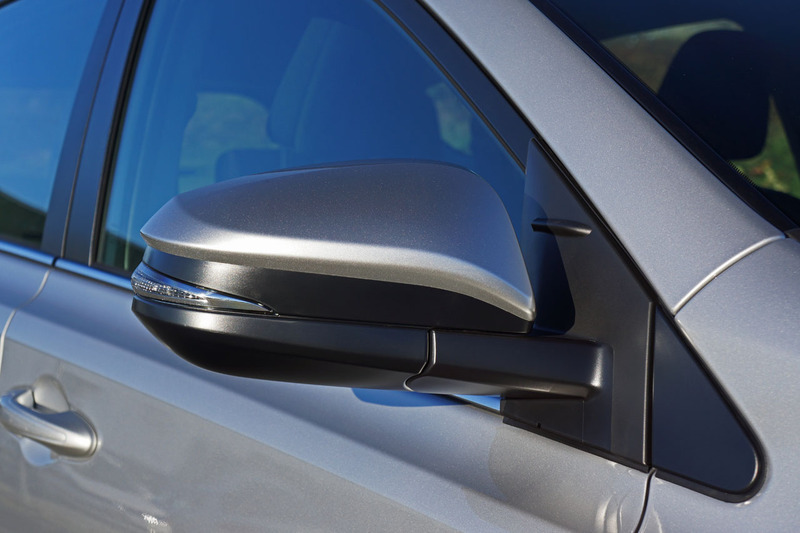 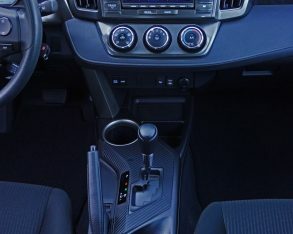 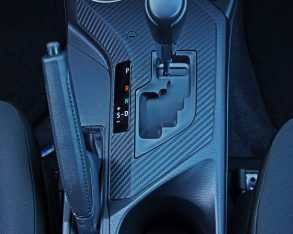 this dash-mounted protective bolster is unique in the segment, you can compare competitive compact CUVs to the RAV4 and will likely find some with more standard features for the same or possibly even less money, but none of this tells the entire story. 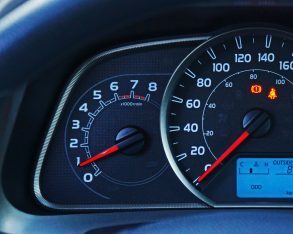 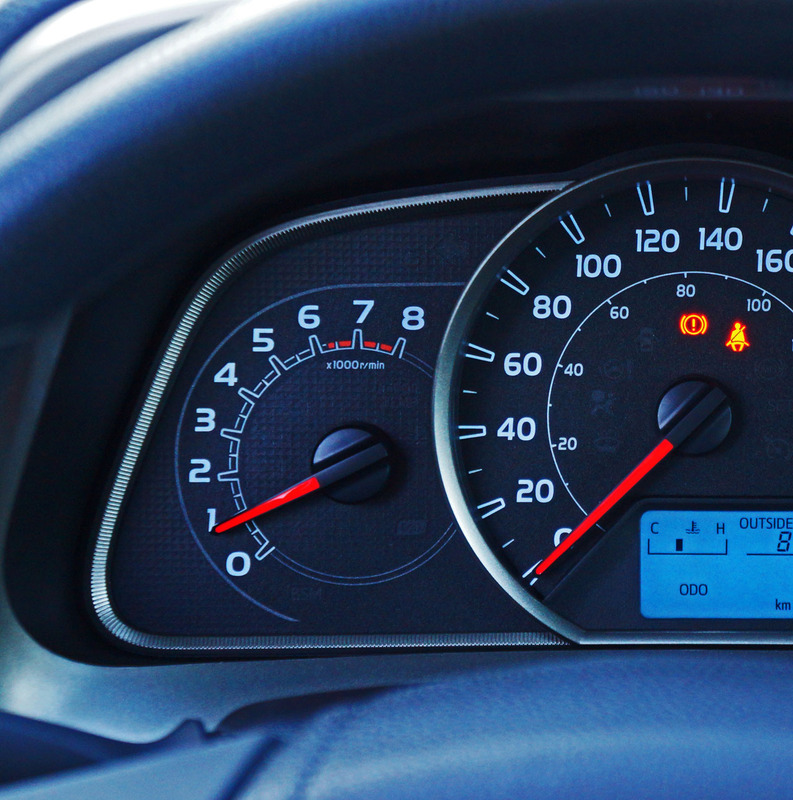 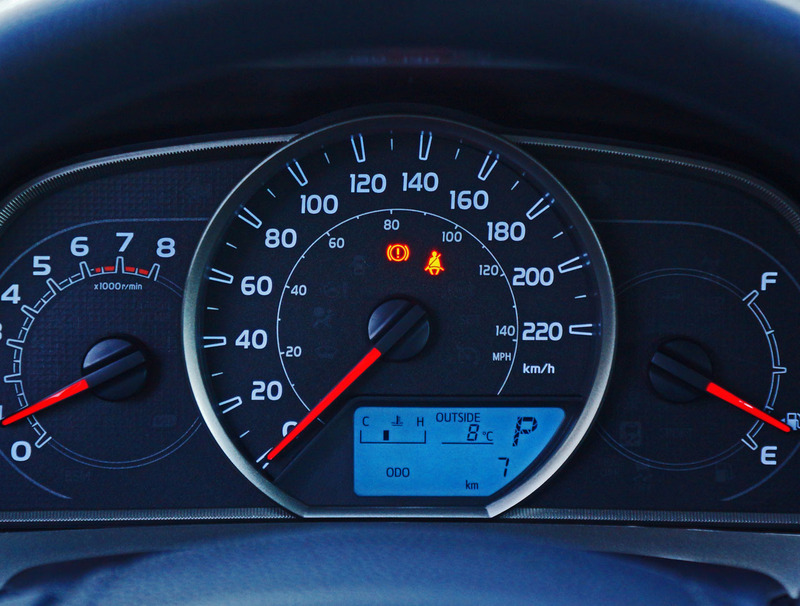 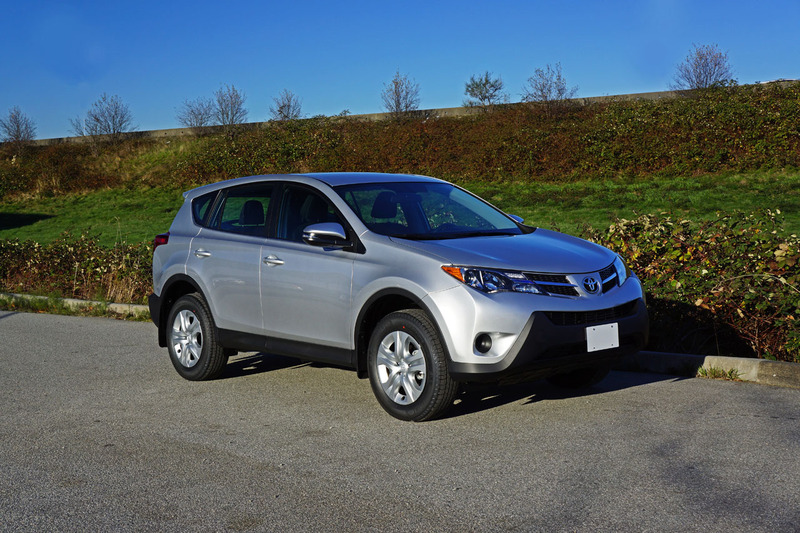 After all, you never fully pay for a vehicle at the time of purchase, but more so when it comes time to trade it in or sell it outright, at which point depreciation sets in. 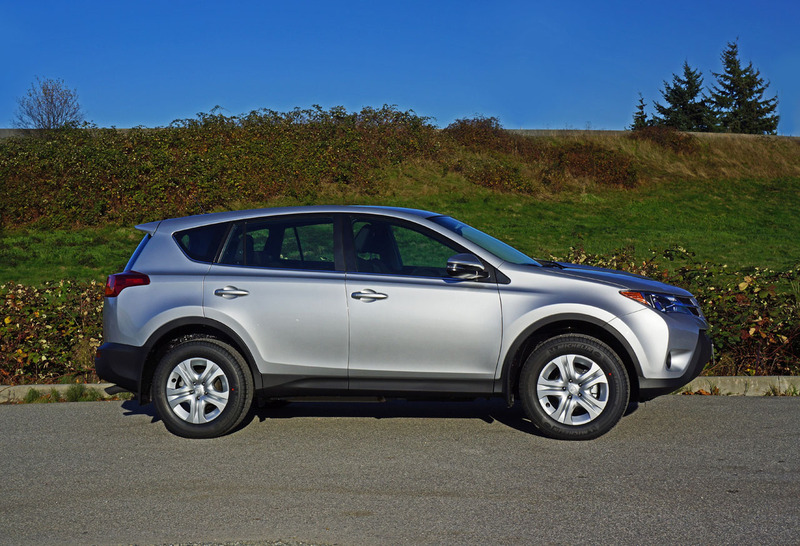 To that end the reality of resale value either rears its ugly head or smiles and waves, the RAV4 (and its owners) sitting pretty in the happy camp. 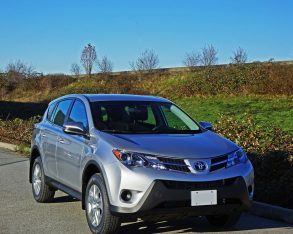 Strong resale values have a lot to do with superb reliability, something the RAV has enjoyed throughout its extremely long lifespan (it was the first ever car-based compact crossover SUV if you didn’t already know, initiating the segment way back in 1994). 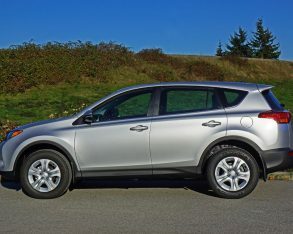 been one of the more popular CUVs in the compact segment, and this new fourth-generation the best selling ever. 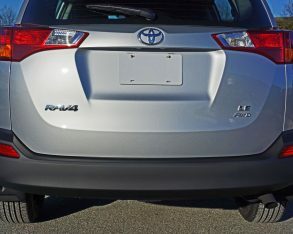 From nose to tail it is sleek and streamlined making for attractive styling as well as reduced wind resistance, the latter resulting in less interior noise and better highway fuel economy, while the obvious absence of a hanging spare tire on the rear cargo door improves aerodynamics further, while allowing Toyota to dispose of the old model’s much-maligned side-swinging rear door that never opened the right way for North American roads and sidewalks anyway, and replace it with a much more convenience liftgate that can now be optionally powered. 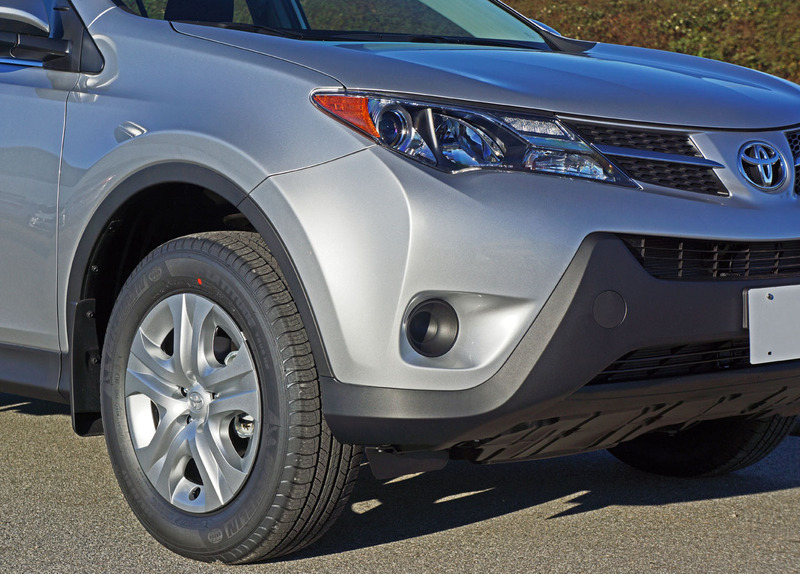 normally only found in the premium class, but of course the RAV4 is the basis for the new Lexus NX, so it’s already riding on a respectable foundation. 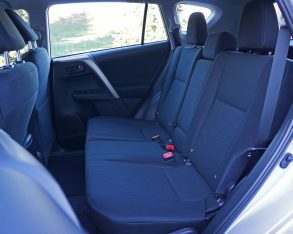 might not give a lot of feedback, but it’s immediately responsive to turn-in which is as important for enjoying special moments on circuitous backroads as it is critical for avoiding potential accidents, whereas its smooth and comfortable ride should be appreciated by all. 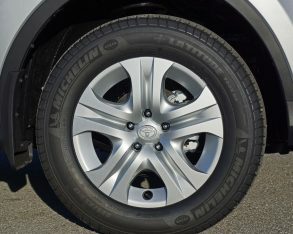 Additionally, a short 10.6-metre (34.8-foot) turning circle makes the RAV4 maneuverable in tight lanes and congested parking garages. 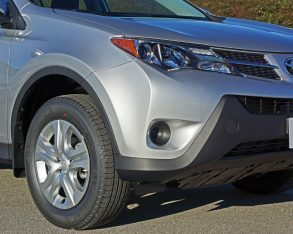 serious off-roading, that duty left to the brand’s 4Runner, Sequoia, Tacoma, Tundra, or the dearly departed FJ Cruiser (RIP), a few new examples of which might still be available on dealer lots. 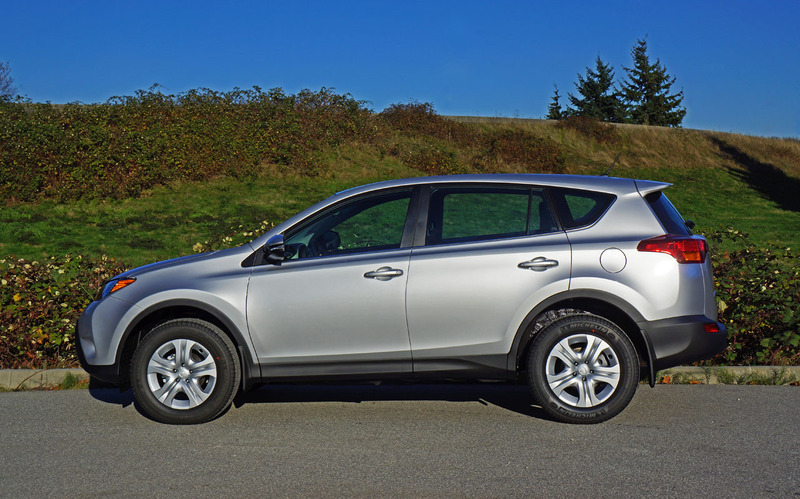 Instead the RAV4’s Active Torque Control-enhanced all-wheel drive system is designed to improve traction in inclement weather, such as rain or snow, or like I inferred, help the little CUV wade through a rain-soaked muddy road on the way to the ski hill or summer cottage. 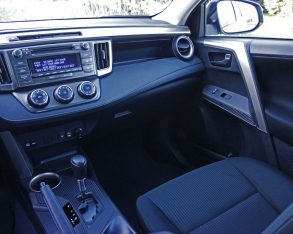 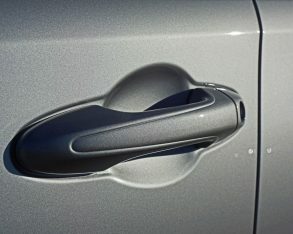 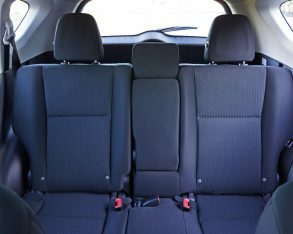 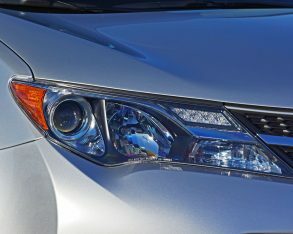 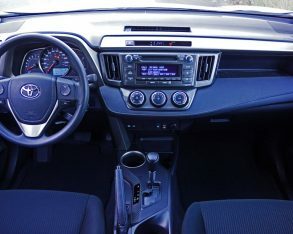 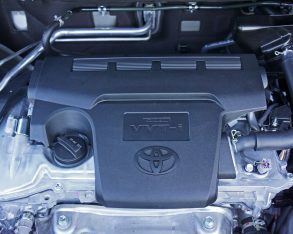 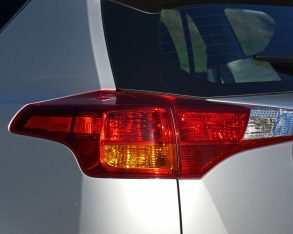 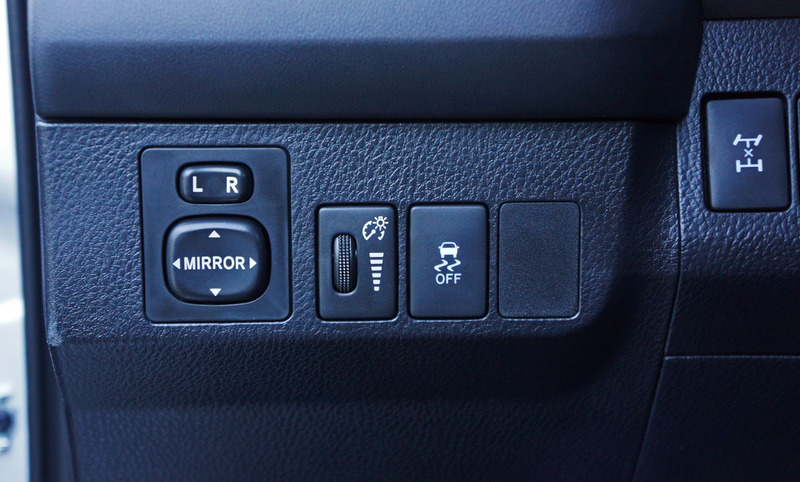 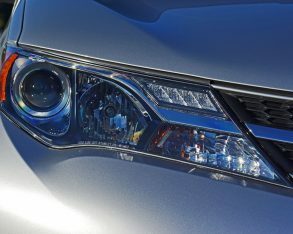 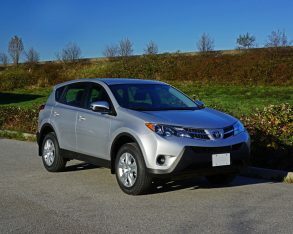 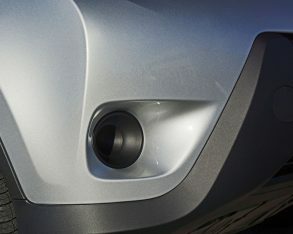 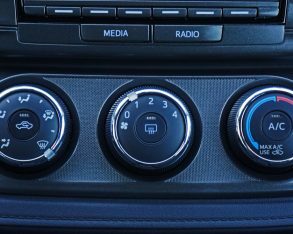 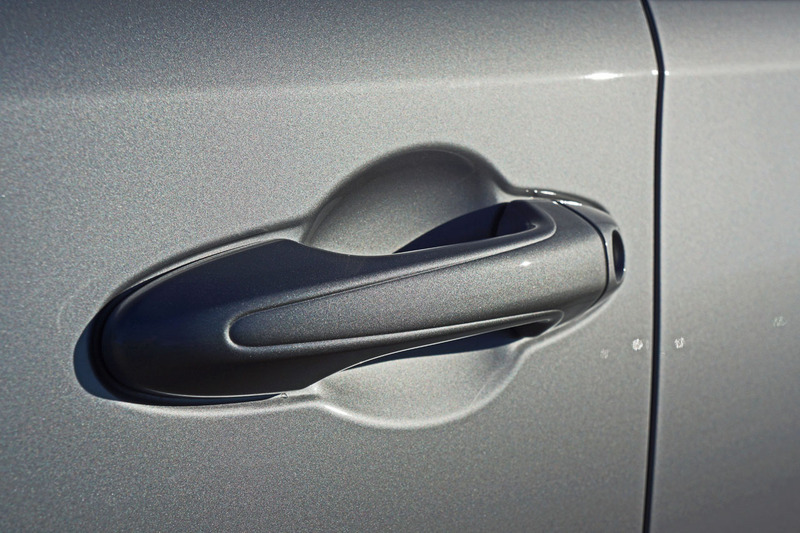 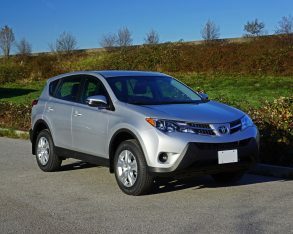 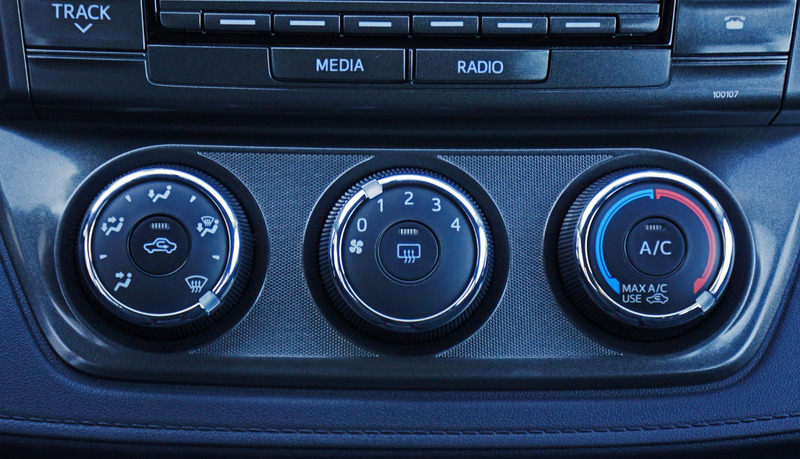 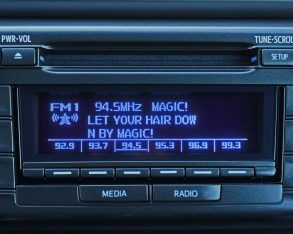 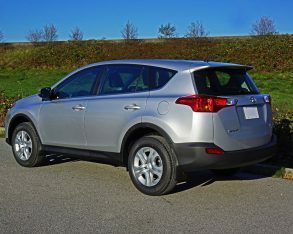 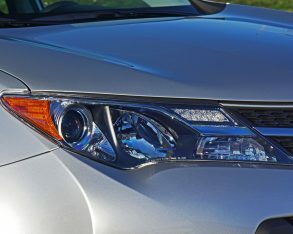 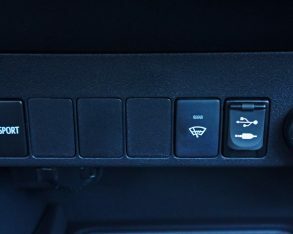 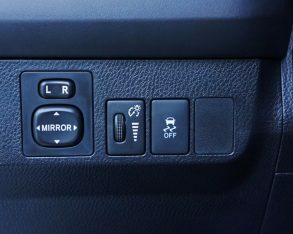 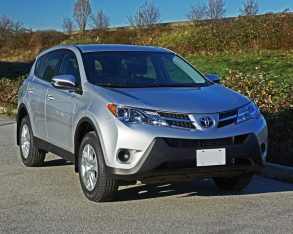 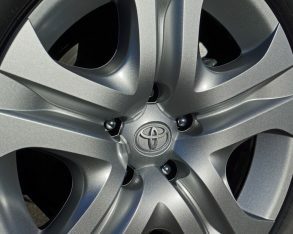 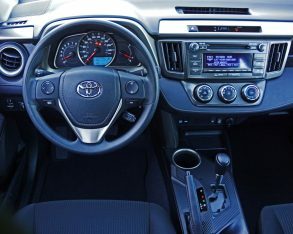 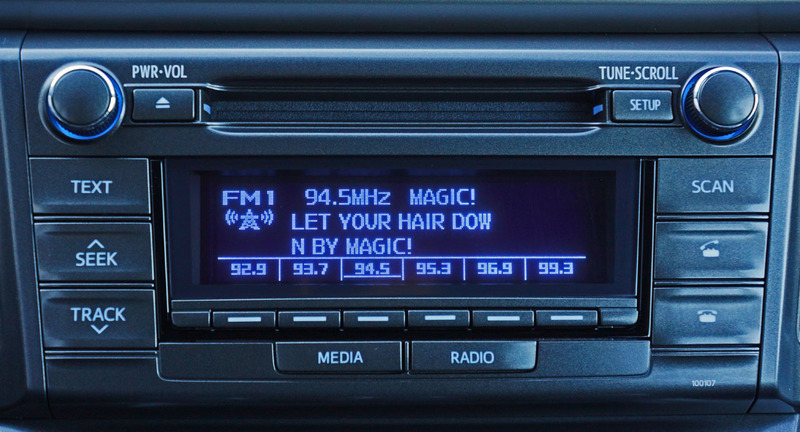 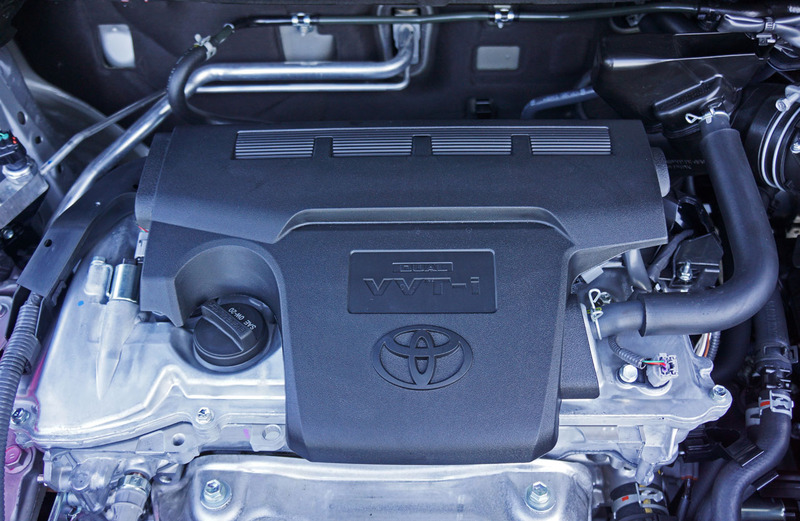 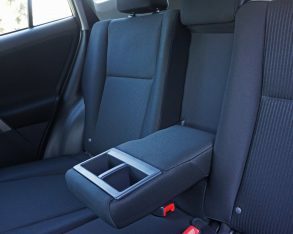 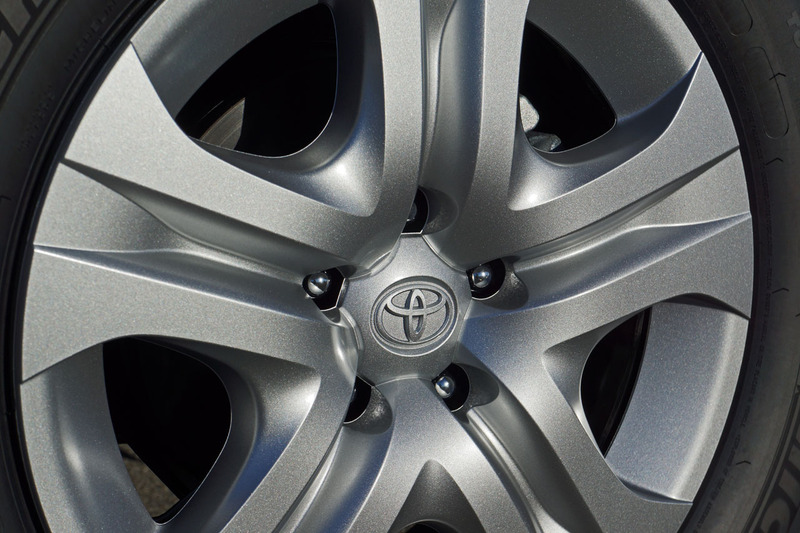 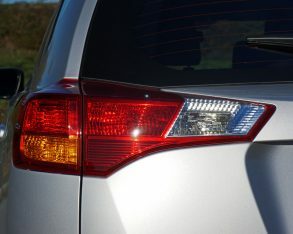 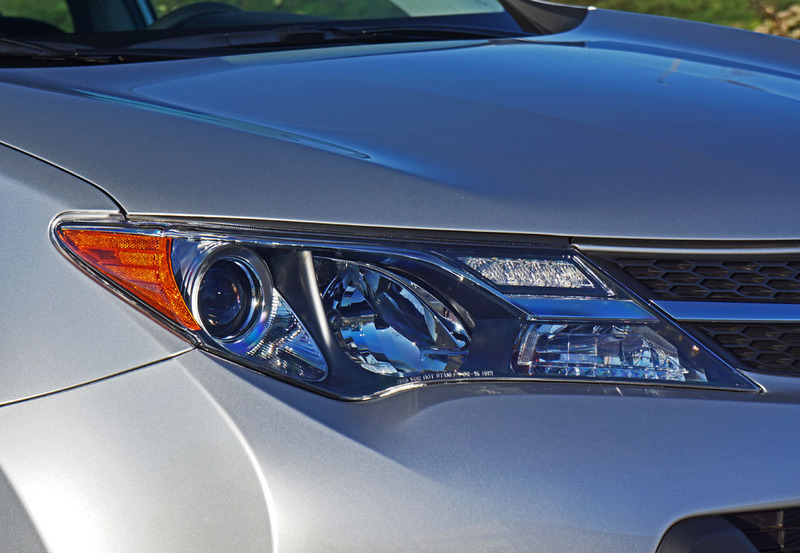 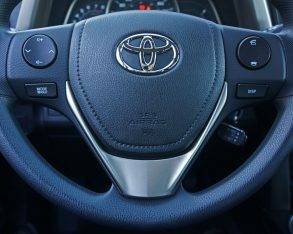 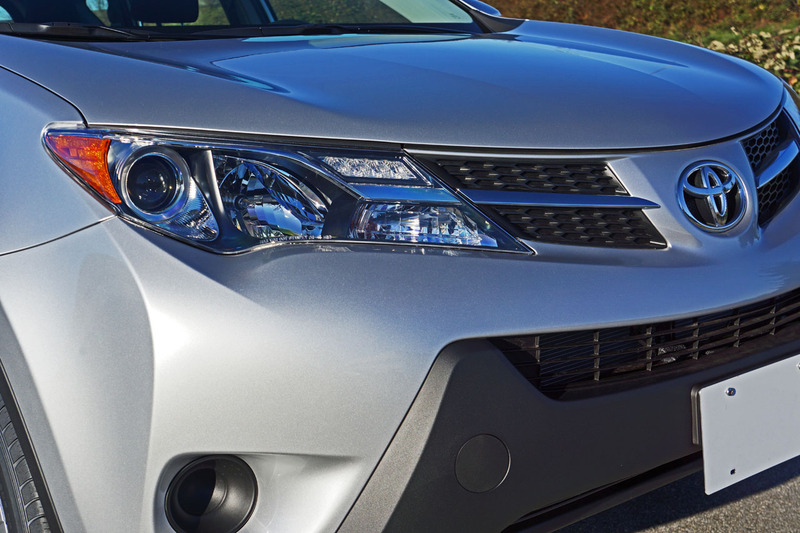 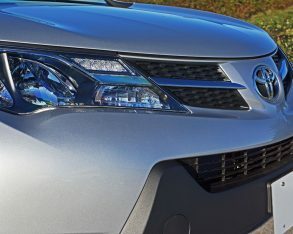 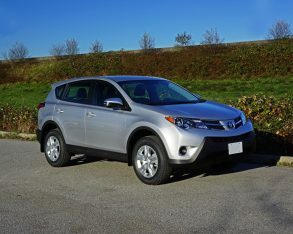 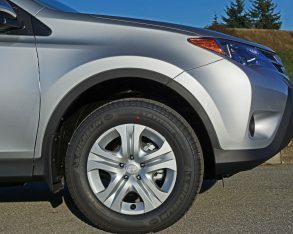 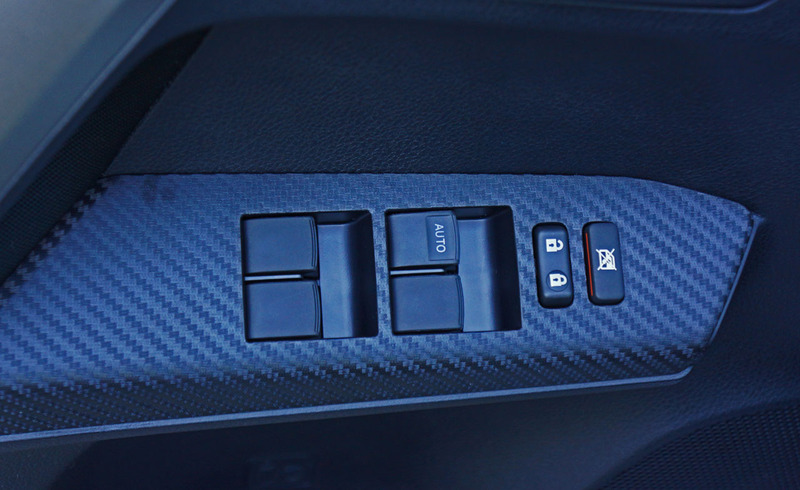 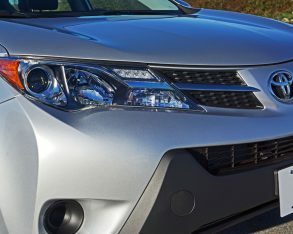 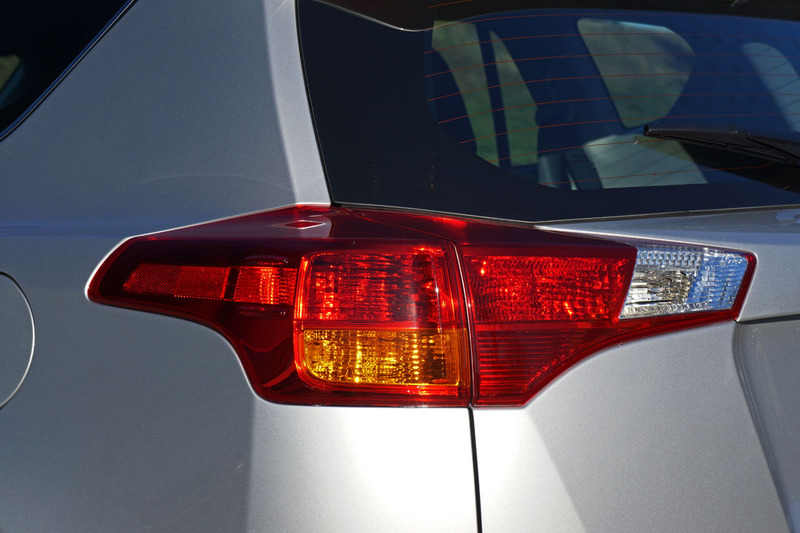 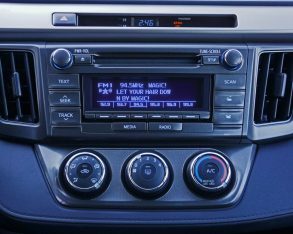 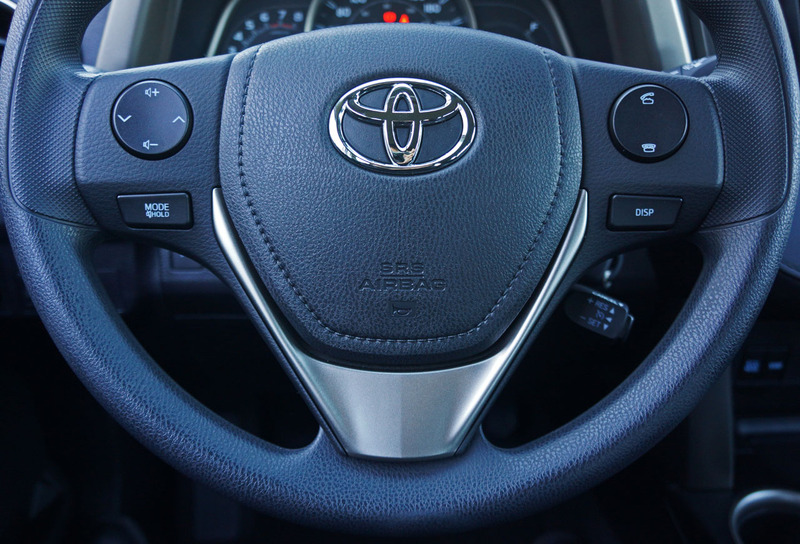 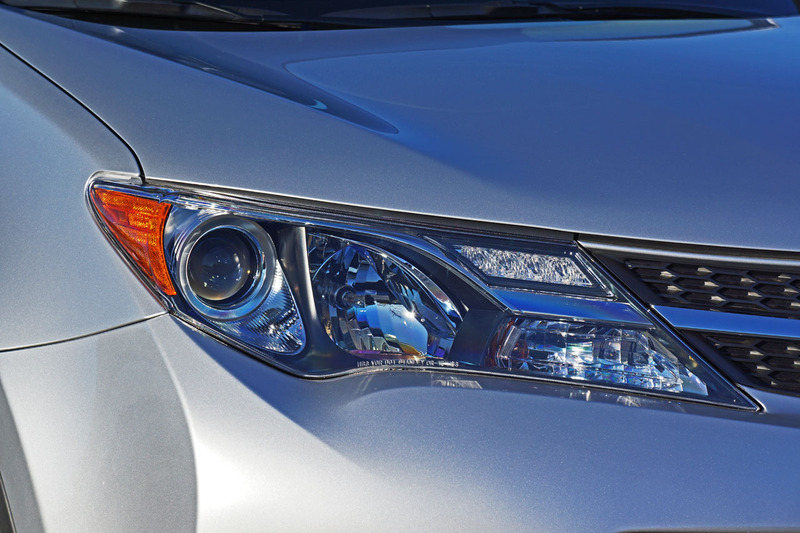 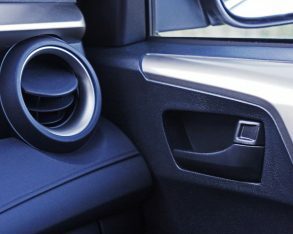 For just these moments Toyota has incorporated a four-wheel Lock mode that maintains a fixed 50/50 front/rear torque split, while the RAV’s default Auto mode sends all the power up front to maximize fuel-efficiency until the back tires require more traction, when it will send up to 50-percent rearward. 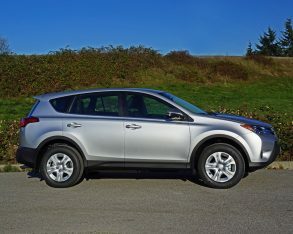 higher speeds on gravel or slippery stretches of pavement the RAV’s AWD system employs an electronically controlled coupling mounted ahead of the rear differential that apportions torque rearward when the coupling in back starts to slip, and while this is similar to how the old RAV4 sent torque back and forth between its axles, the new AWD system’s transfer-rate is much faster and also takes into account additional information sent by the engine, transaxle, and electronic power steering system, making it much more intelligent overall. 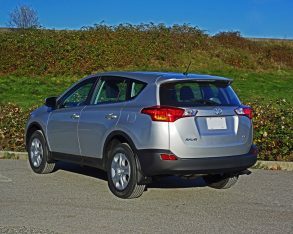 What’s more, the AWD system’s standard Sport mode, activated via a button on the centre stack, presets the Dynamic Torque Control parameters for quicker response and yet better handling by transferring 10-percent of available torque to the rear as the CUV turns into a corner, and furthermore sends up to 50-percent of available twist to the back axle to help rotate the RAV through the corner while mitigating understeer (when the front end tries to break traction and push outward). 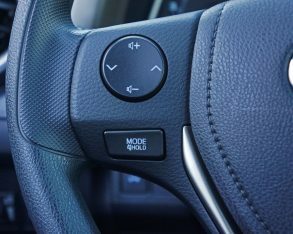 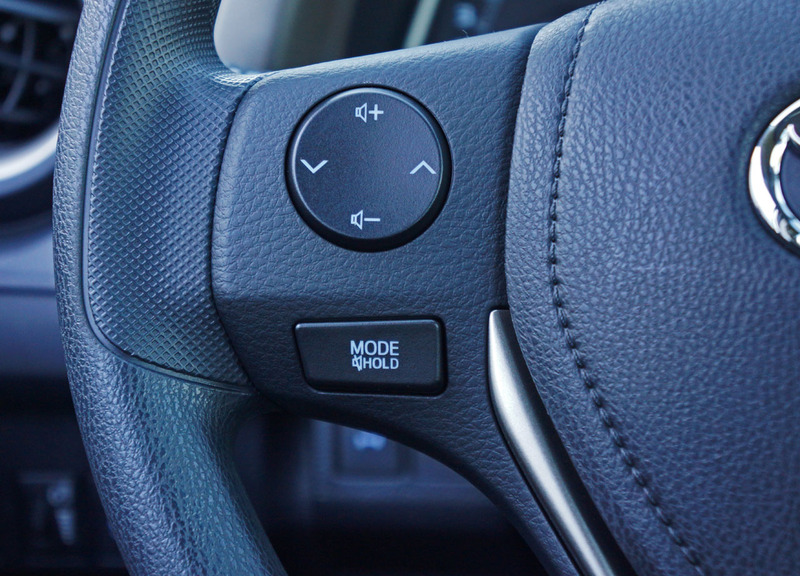 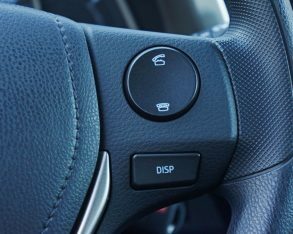 Sport mode also reduces steering assist, sharpens throttle response, and makes the stability control system slightly less intrusive. 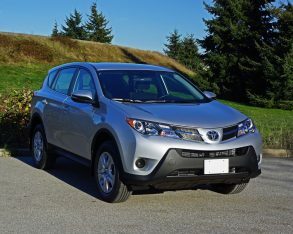 The end result is a compact crossover that handles much better than the already agile front-drive version, as well as many of its rivals, while adding a new level of confidence to its owner. 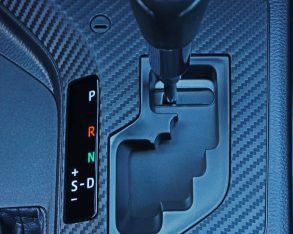 All of this is augmented by standard traction control and vehicle stability control, plus ABS-enhanced four-wheel disc brakes with electronic brake-force distribution (EBD) and brake assist (BA). 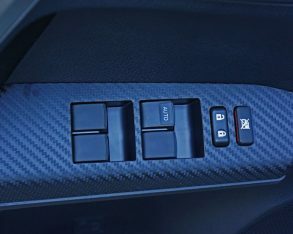 makes 176 horsepower and 172 lb-ft of torque, which, thanks in part to a manual-mode infused six-speed automatic transmission that provides quick, smooth shifts, results in ample performance off the line as well as eager passing power on the highway. 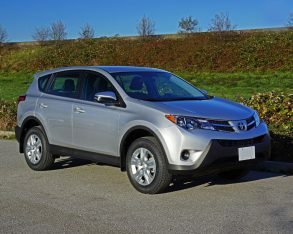 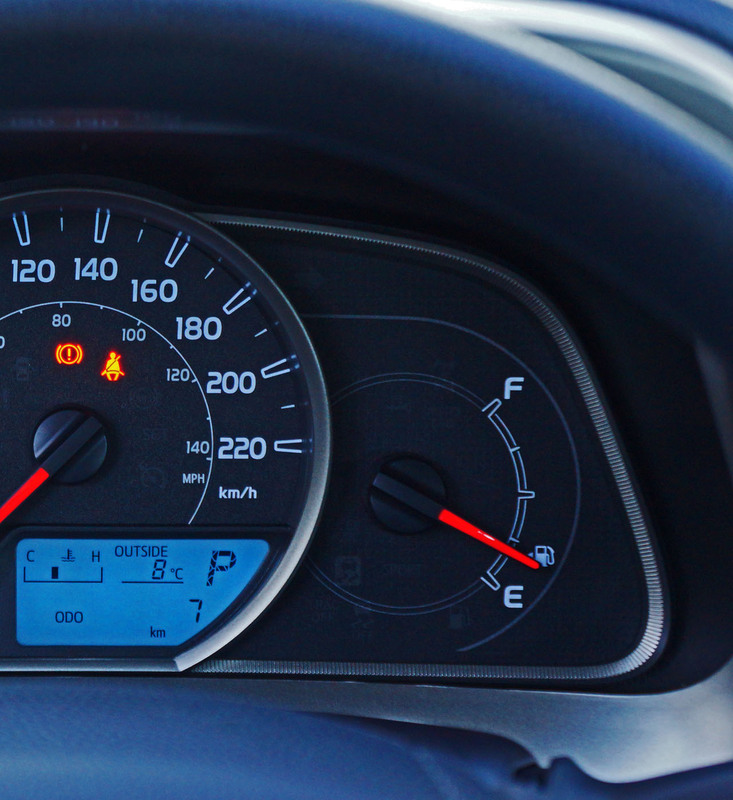 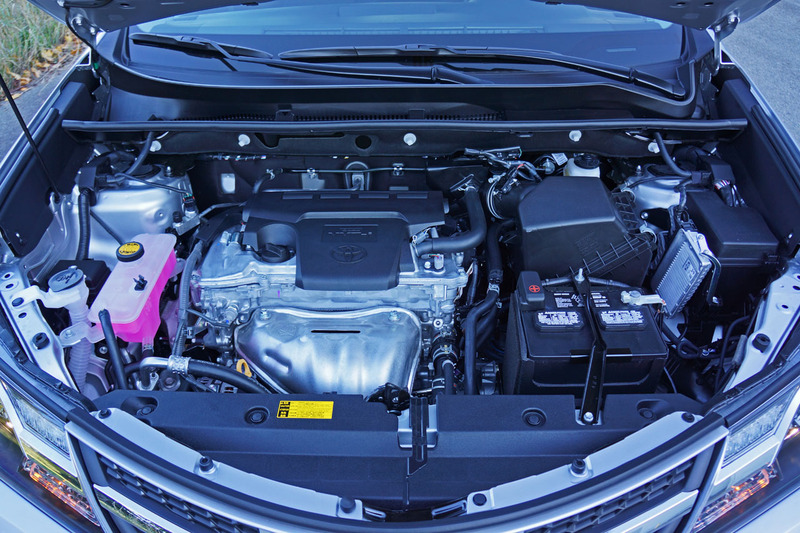 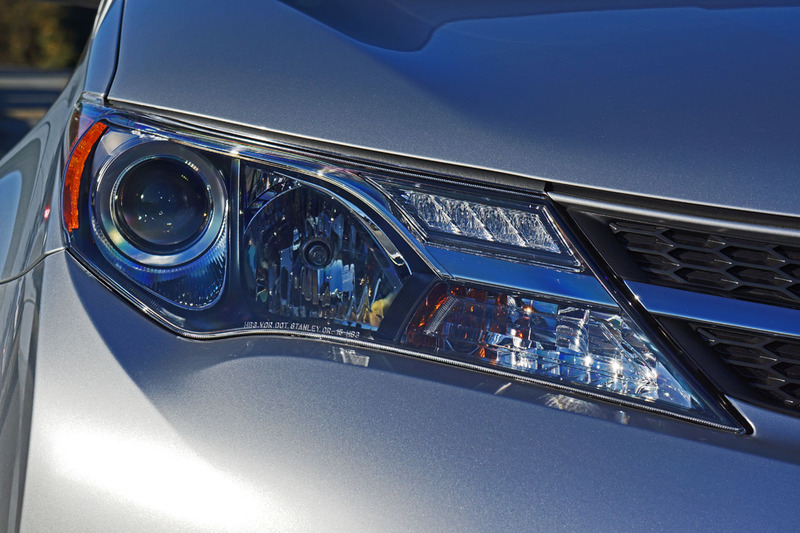 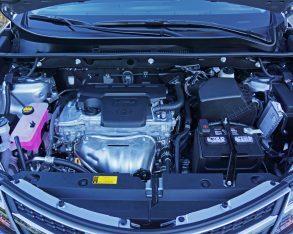 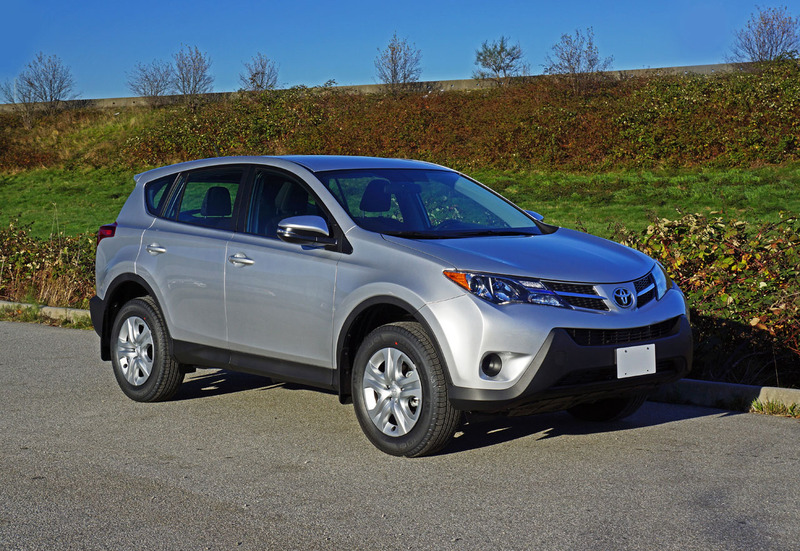 Many choose the compact crossover class for fuel economy reasons, and to that end the four-cylinder is much more economical than the old six as well. 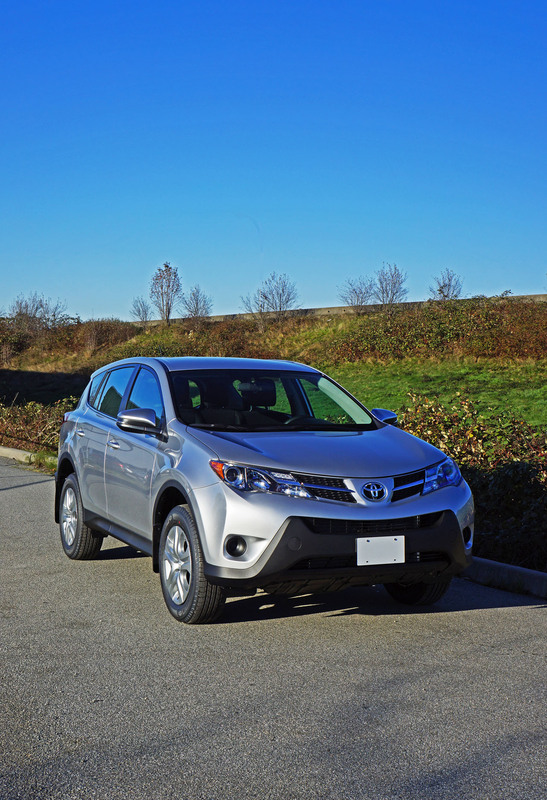 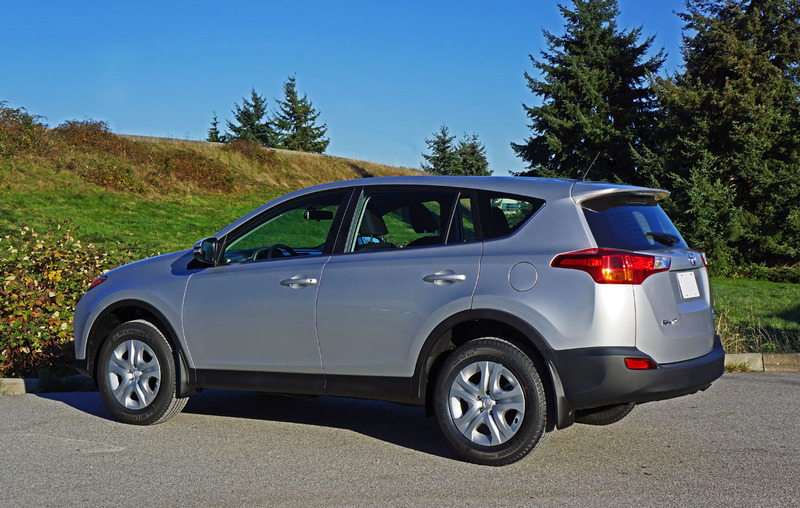 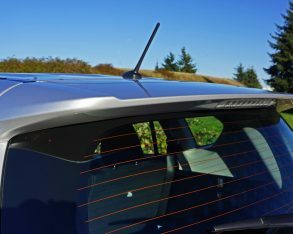 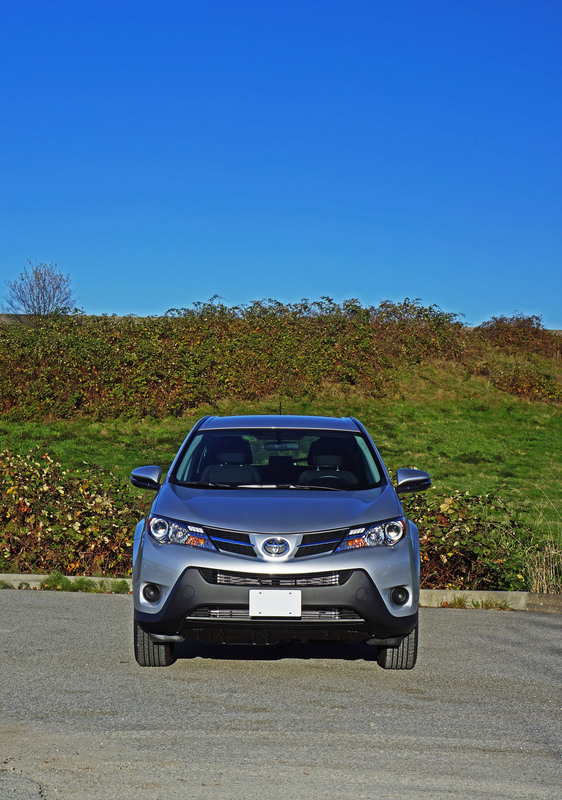 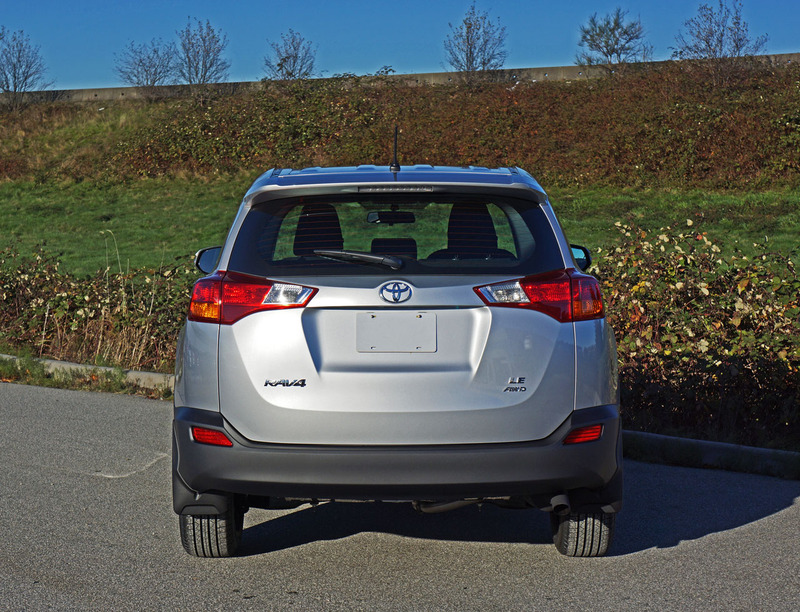 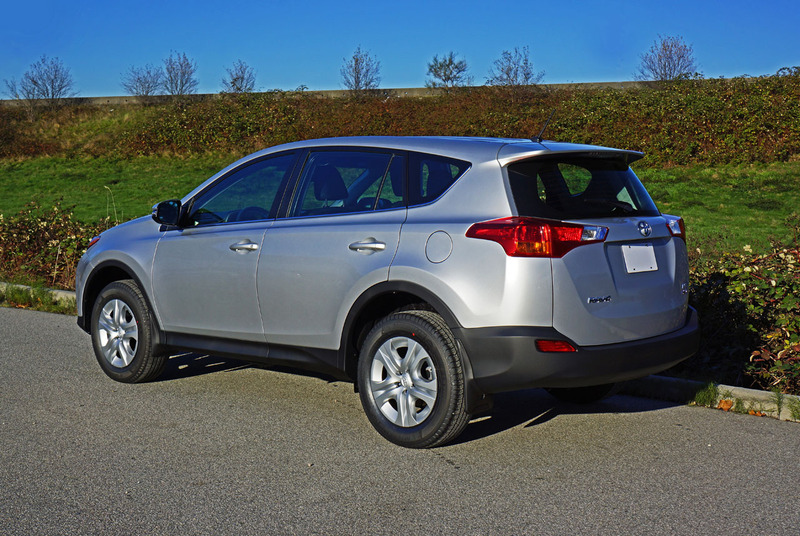 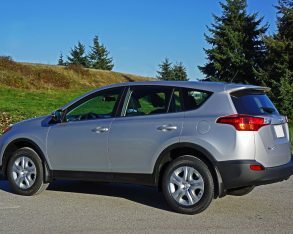 For 2015, which sees a more stringent Natural Resources Canada five-cycle testing protocol than the old two-cycle system used up until this year, the RAV4 is rated at a claimed 8.7 L/100km in the city, 6.4 on the highway and 7.7 combined in FWD trim, or 9.1 city, 6.8 highway and 8.1 combined with AWD. 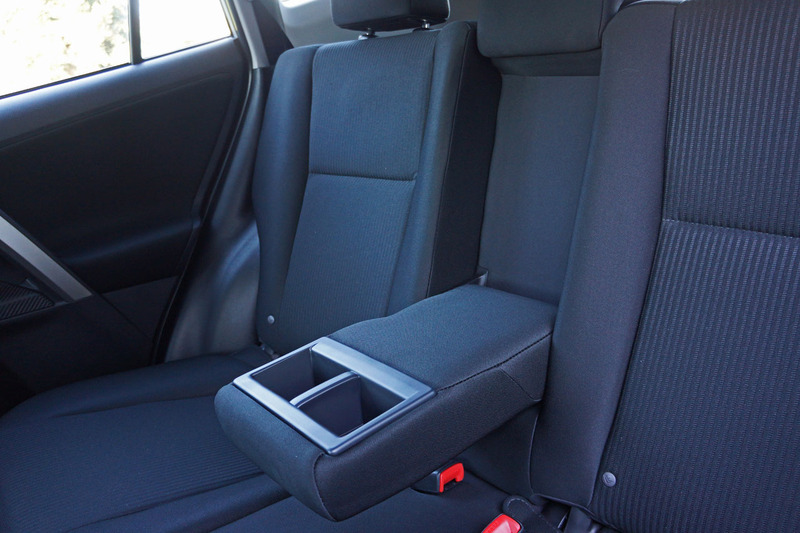 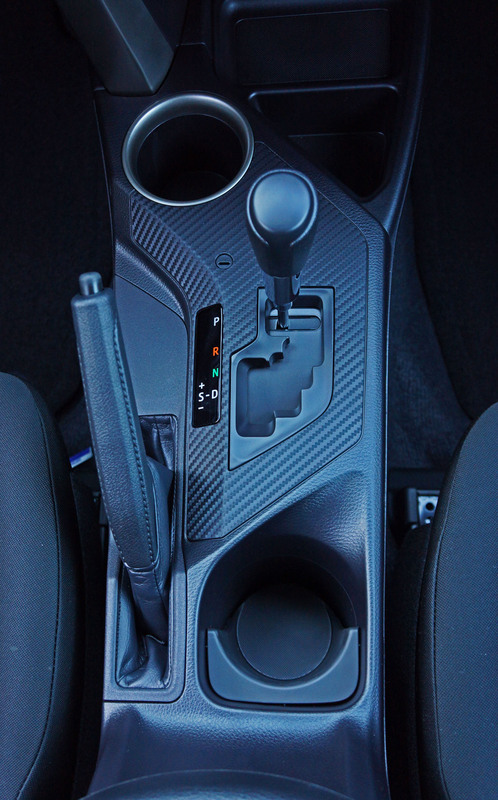 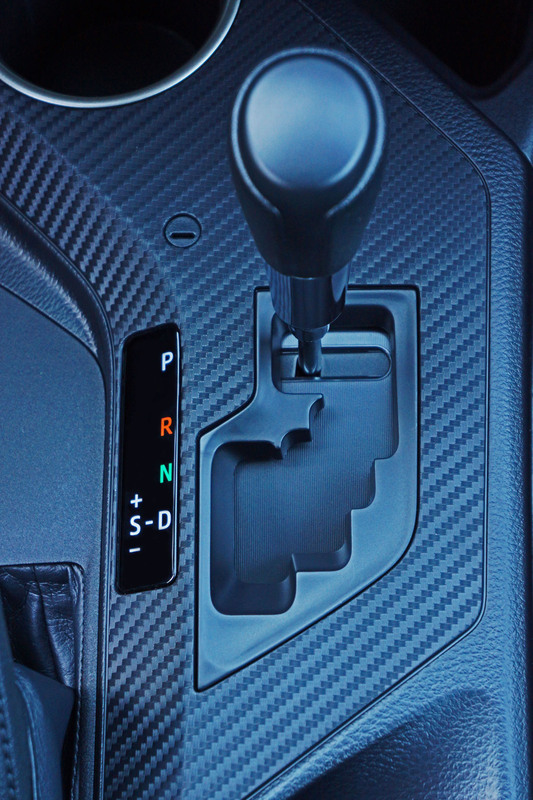 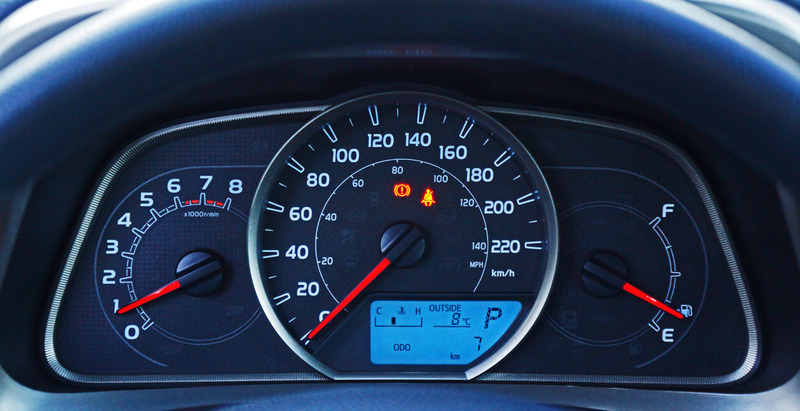 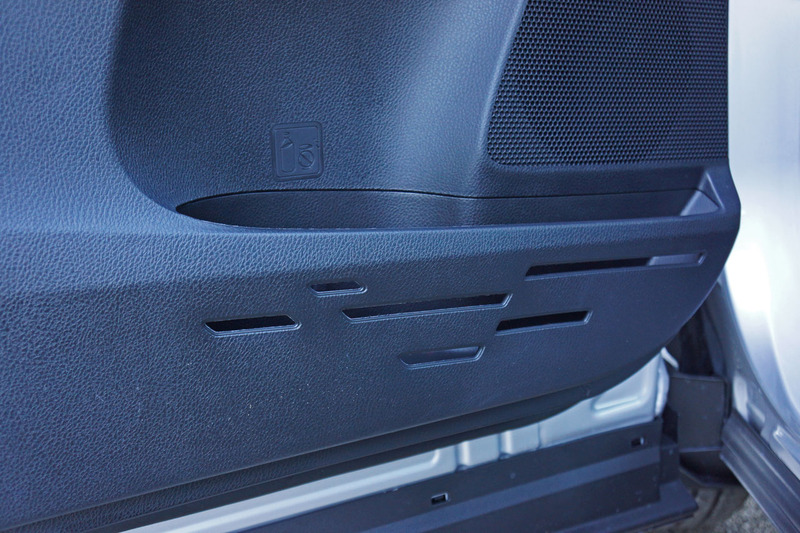 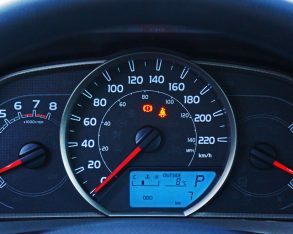 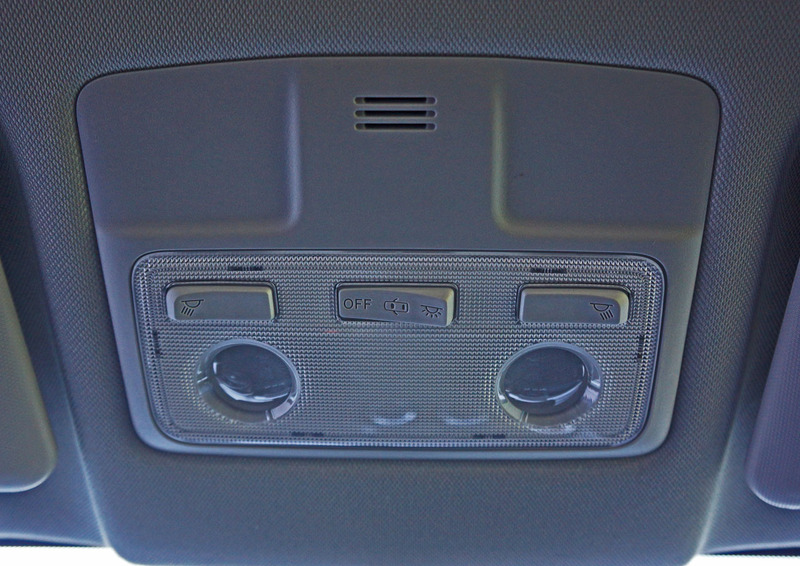 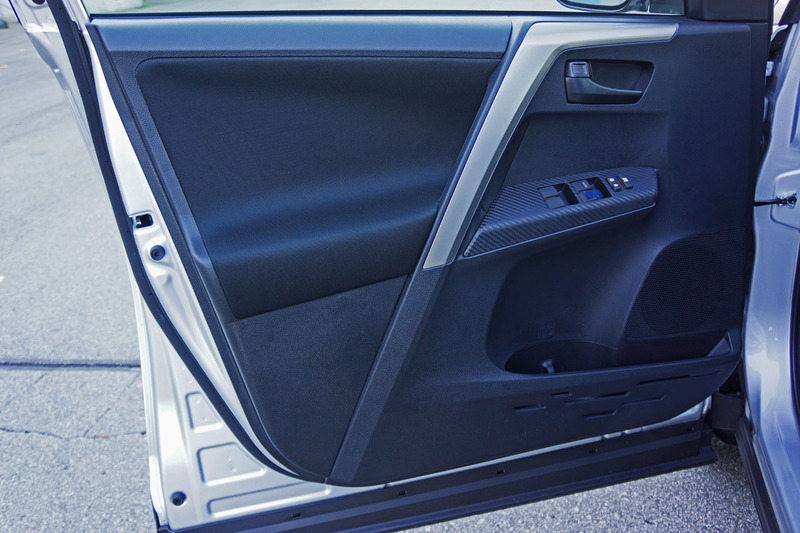 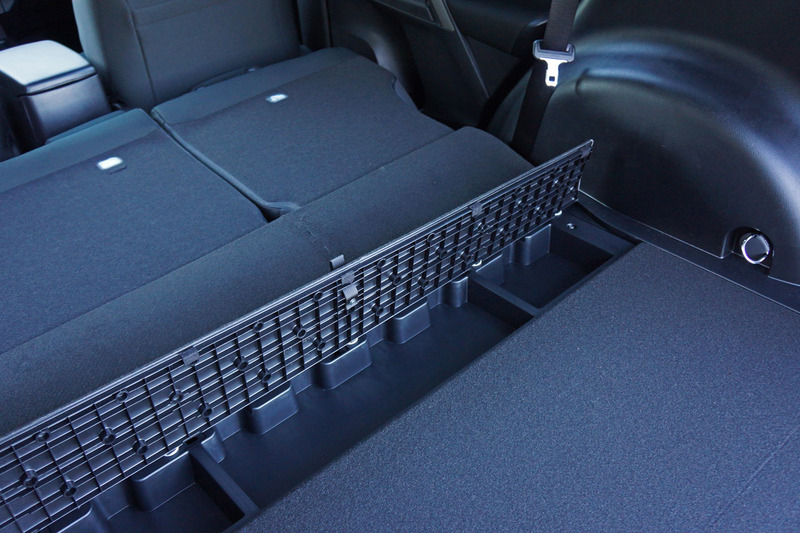 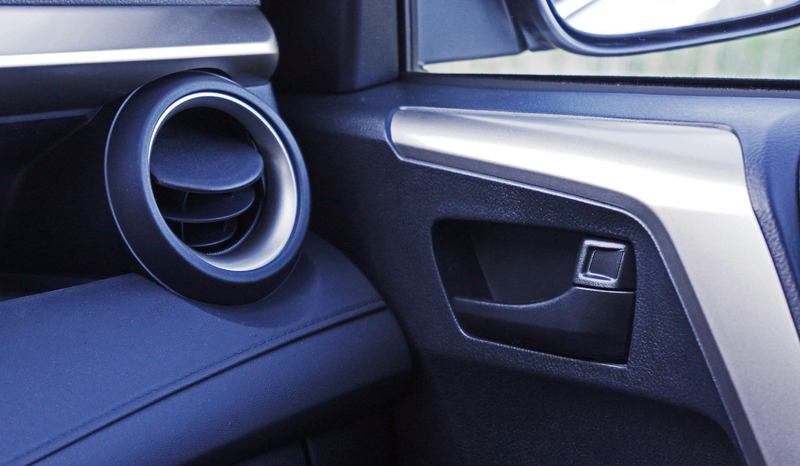 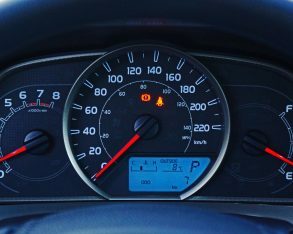 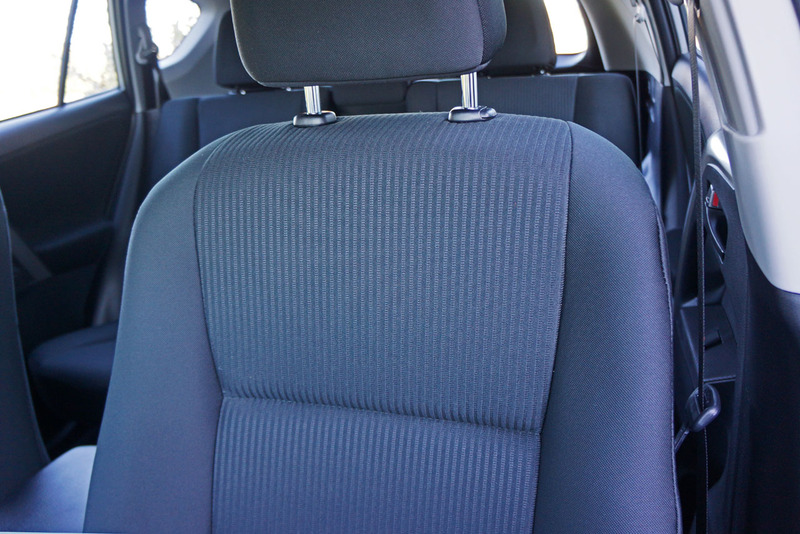 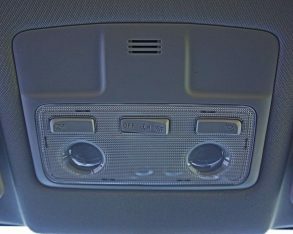 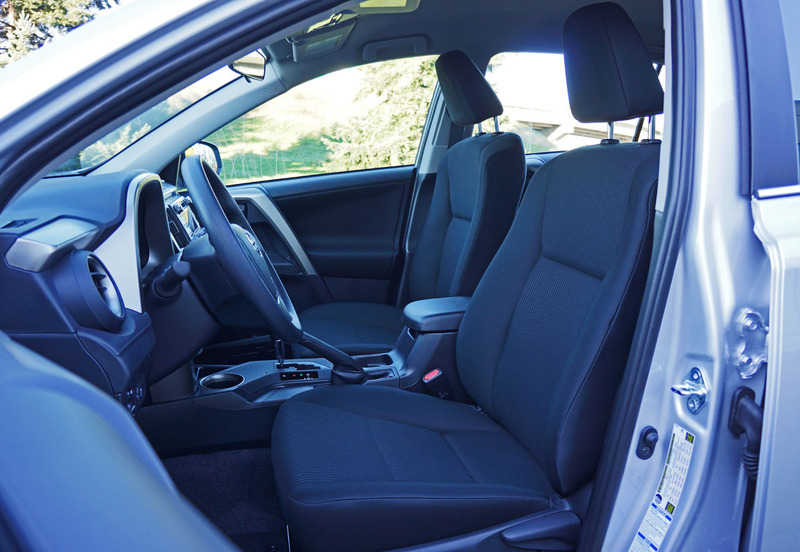 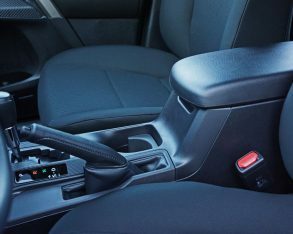 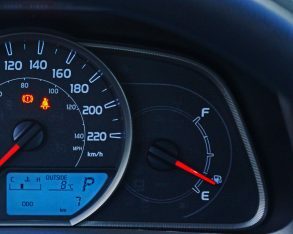 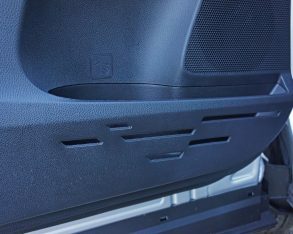 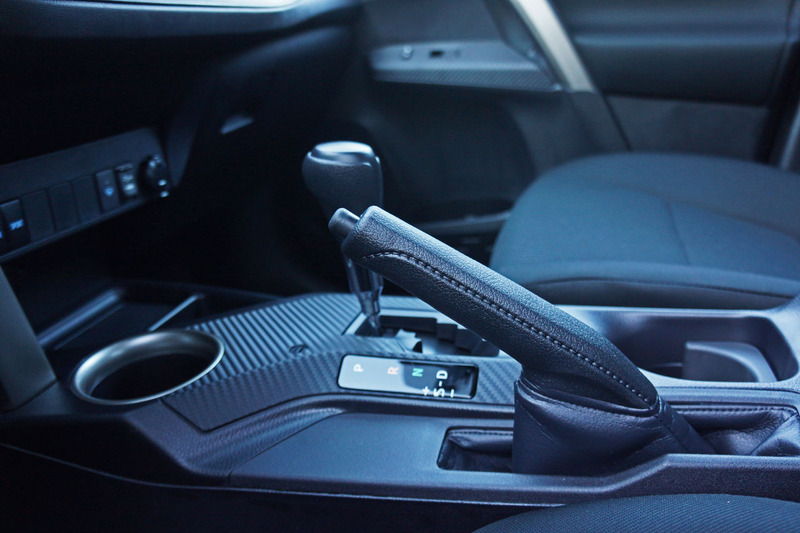 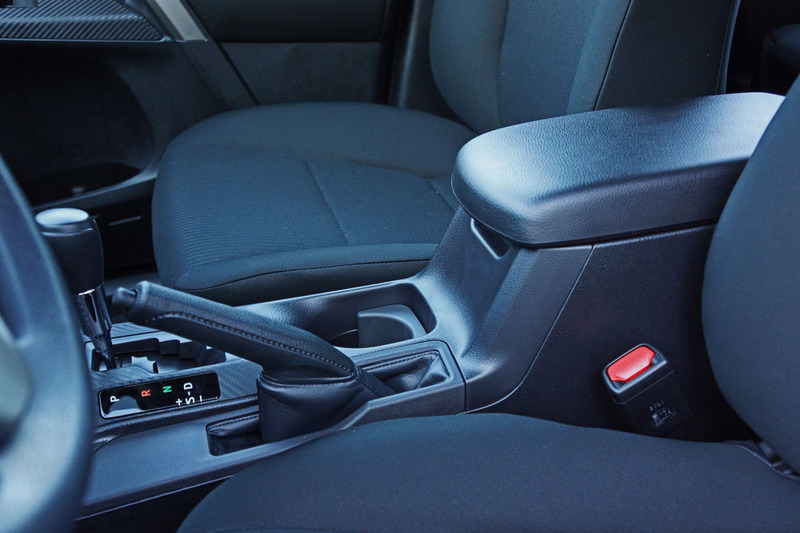 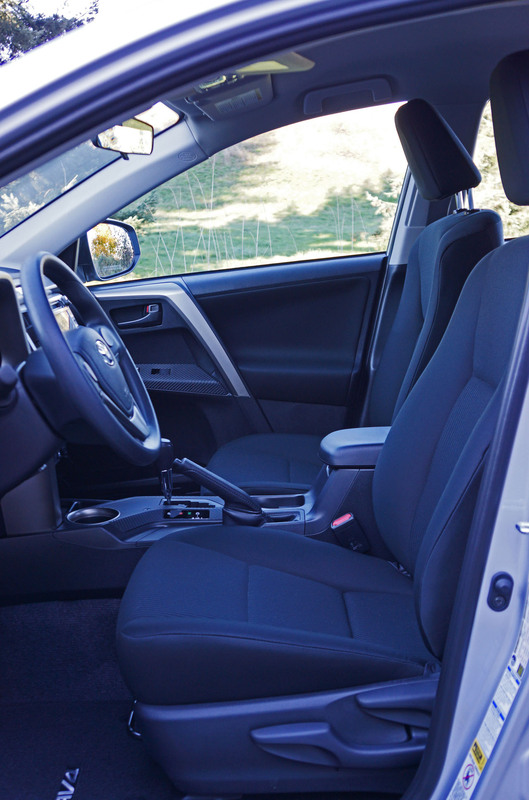 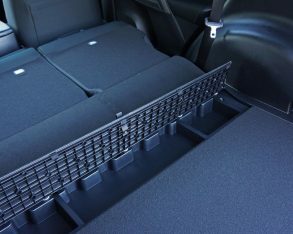 to include some other important standard safety features such as Smart Stop Technology (SST), which cuts power to the engine during panic braking, and its assortment of standard airbags including a driver’s knee blocker. 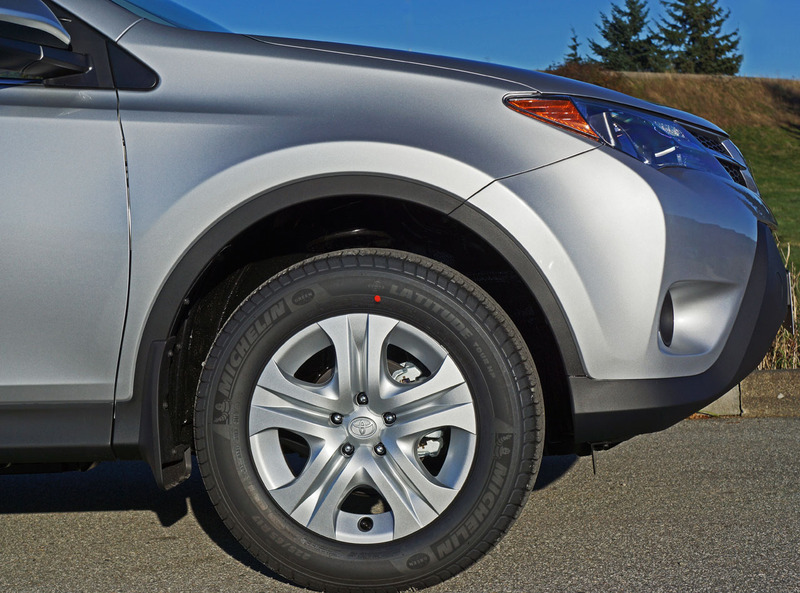 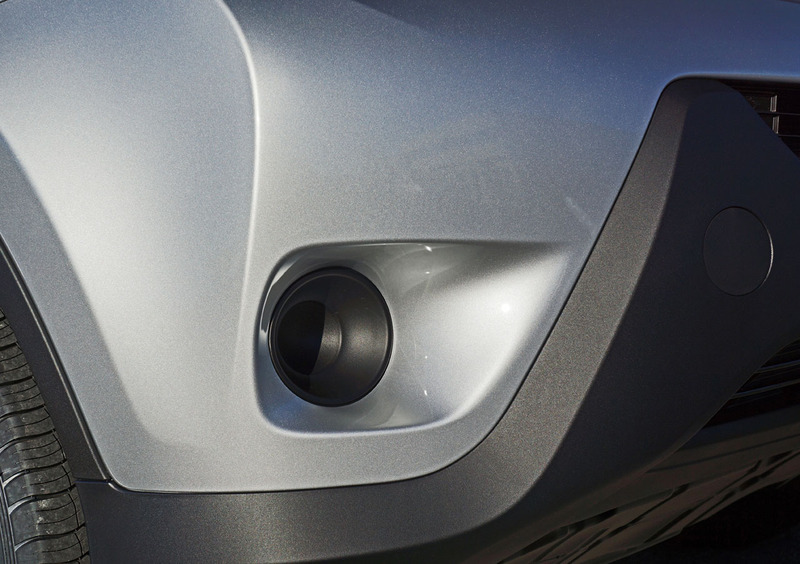 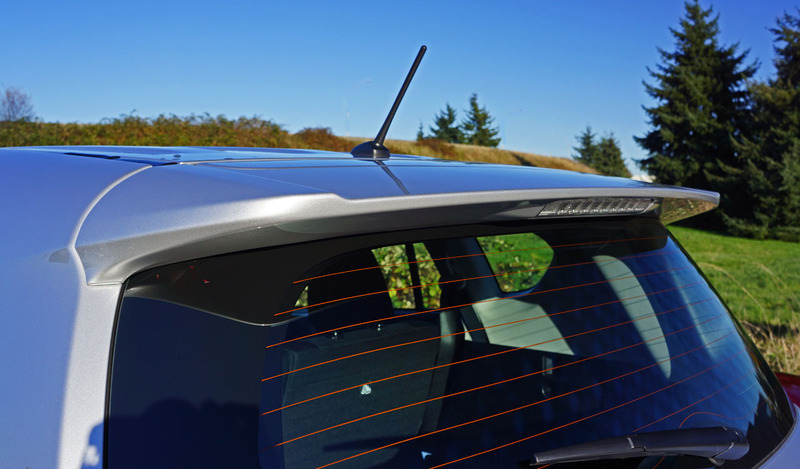 departure warning, rear cross traffic alert, 18-inch alloy wheels and more. 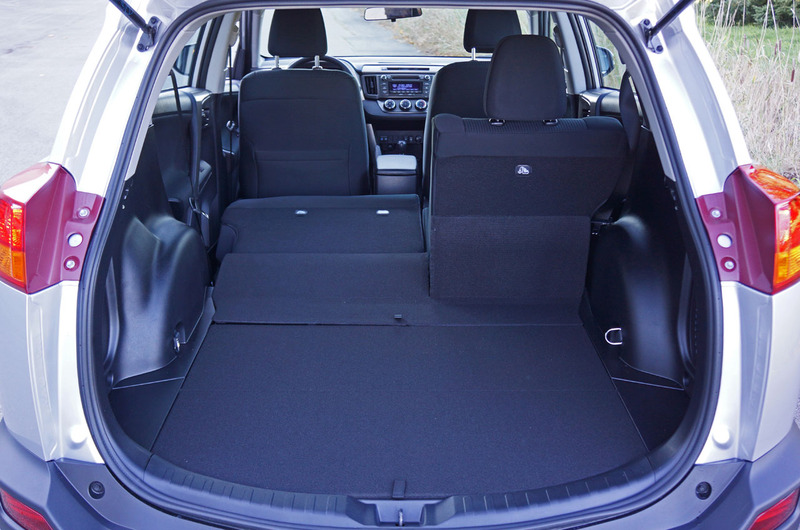 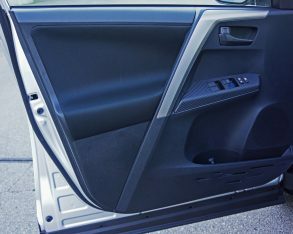 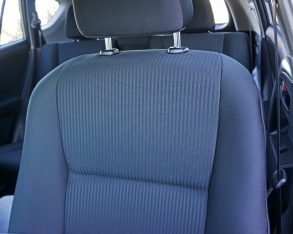 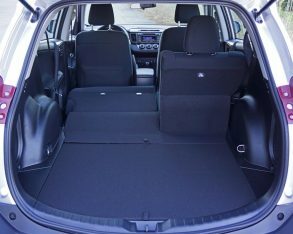 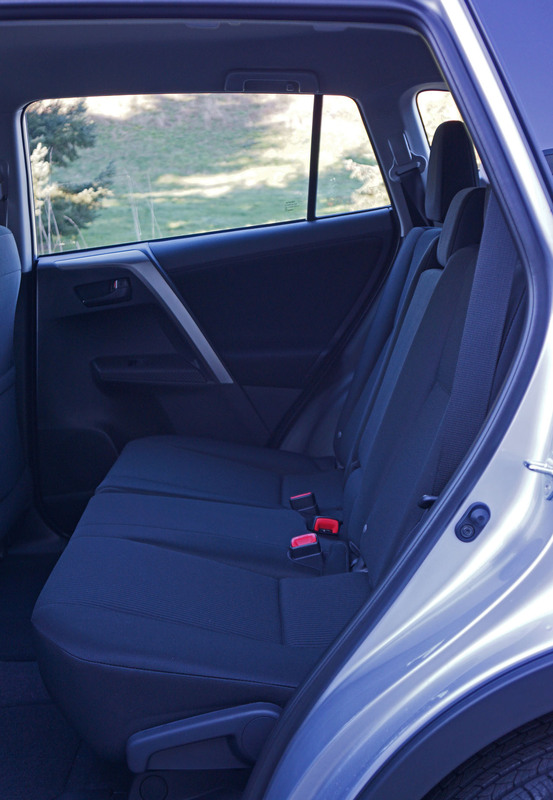 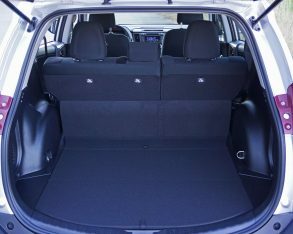 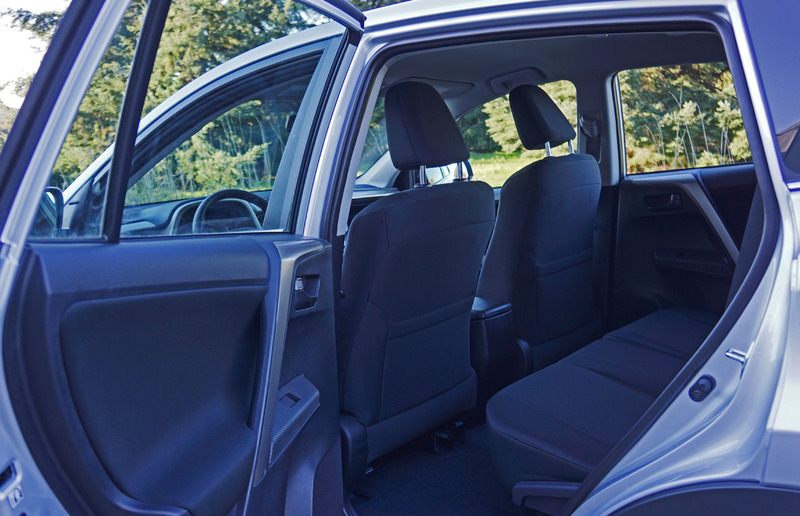 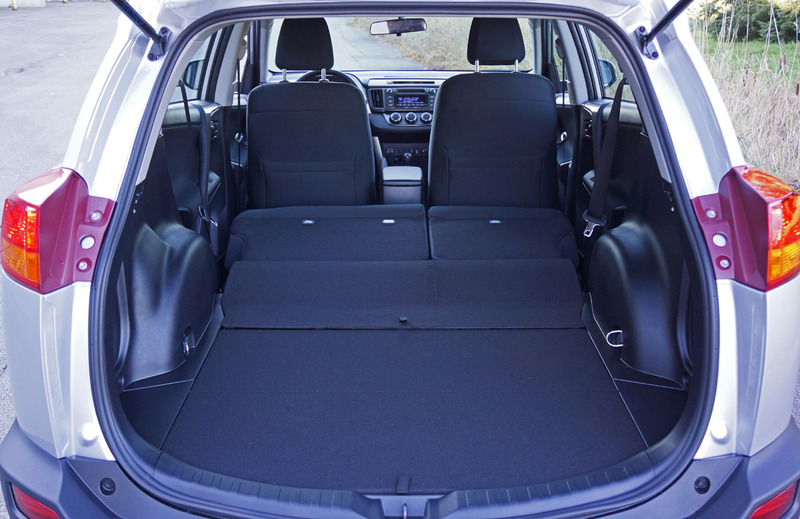 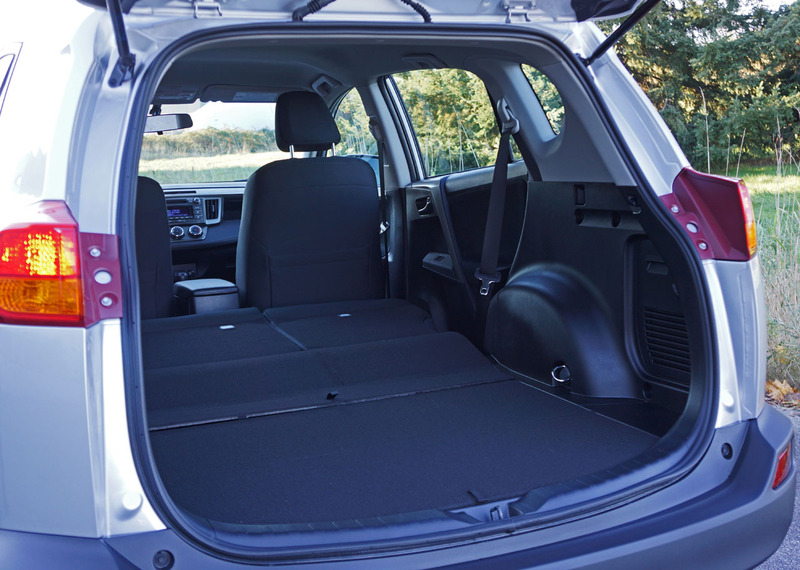 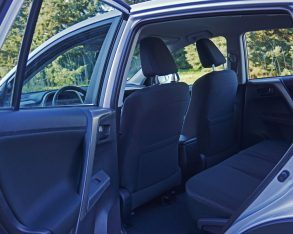 All of this can be enjoyed in a spacious cabin capable of carrying five in comfort plus up to 1,090 litres of cargo behind the rear seats. 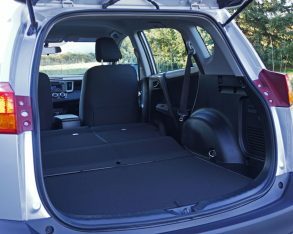 Fold those 60/40-split seatbacks down and capacity climbs to 2,080 litres, much more than most rivals, while its 680-kilo (1,500-lb) tow rating is about average. 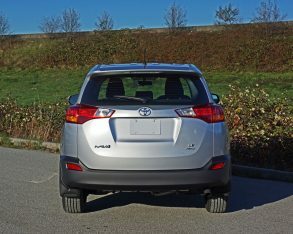 The two rating is the only thing I can call average about the RAV4, however, the rest of the vehicle above average in every respect. 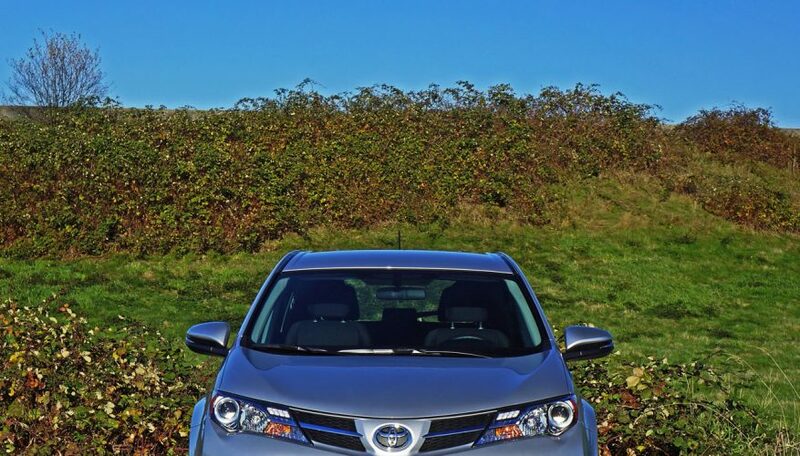 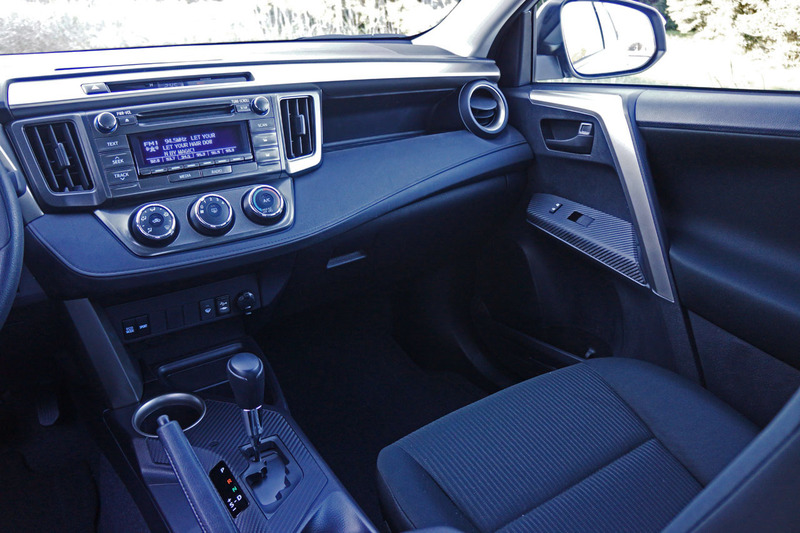 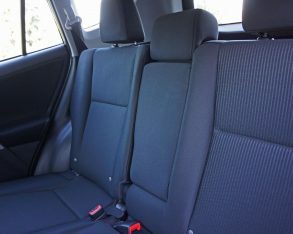 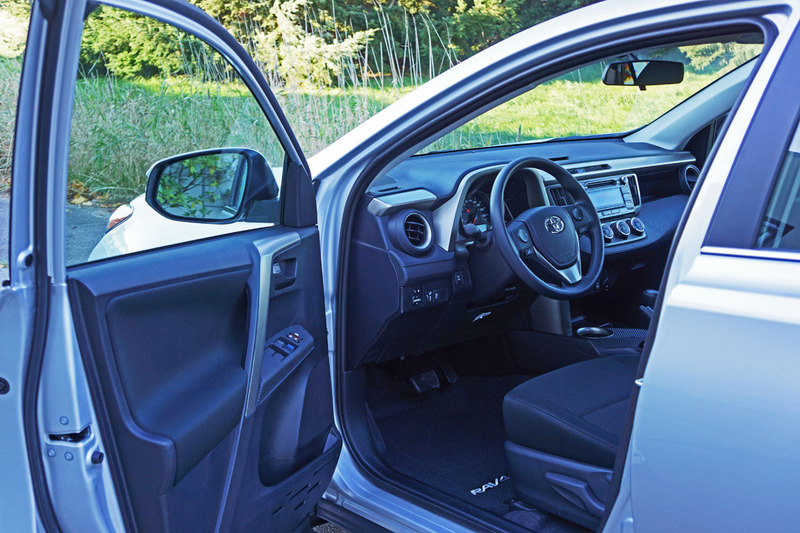 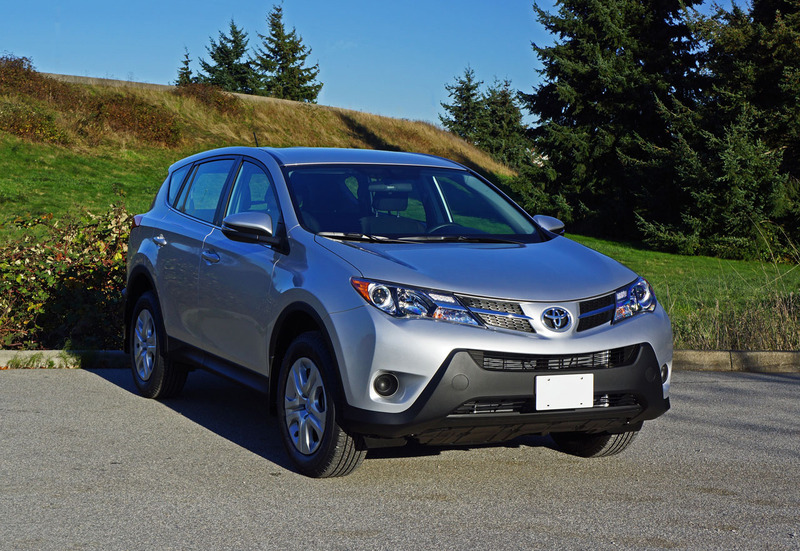 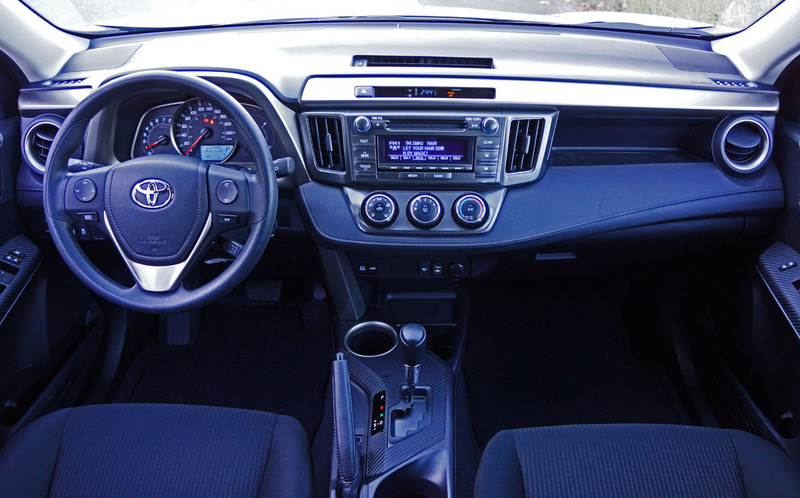 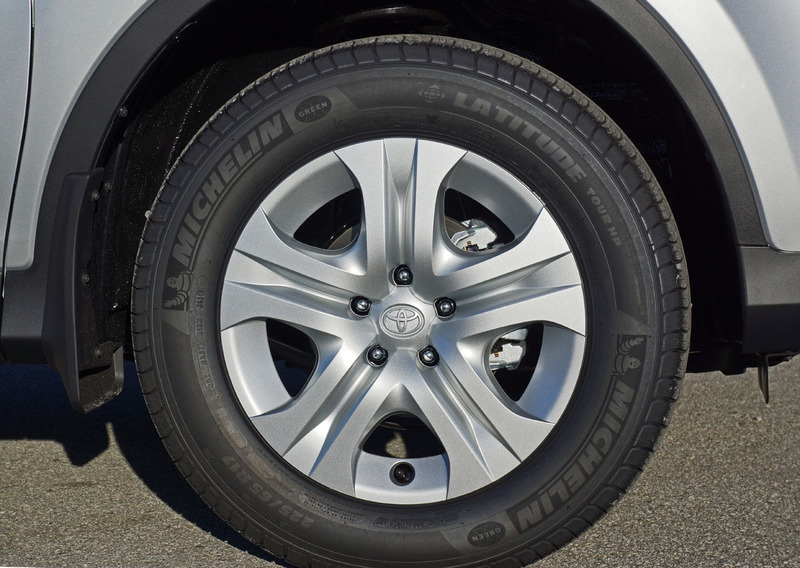 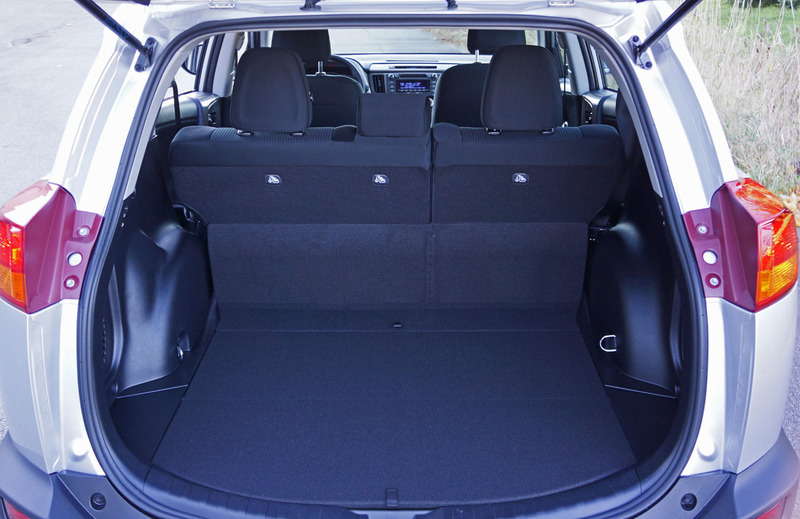 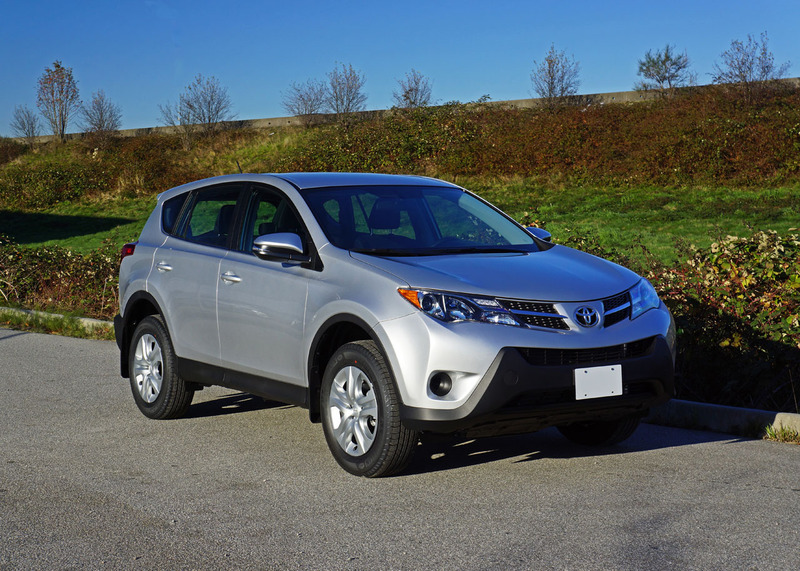 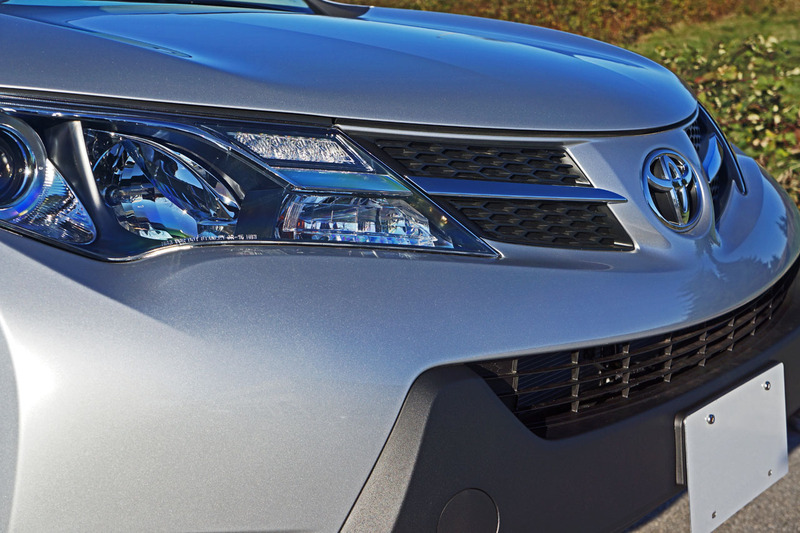 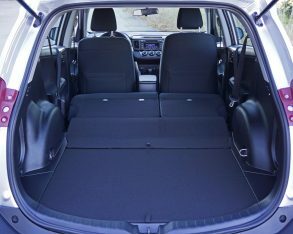 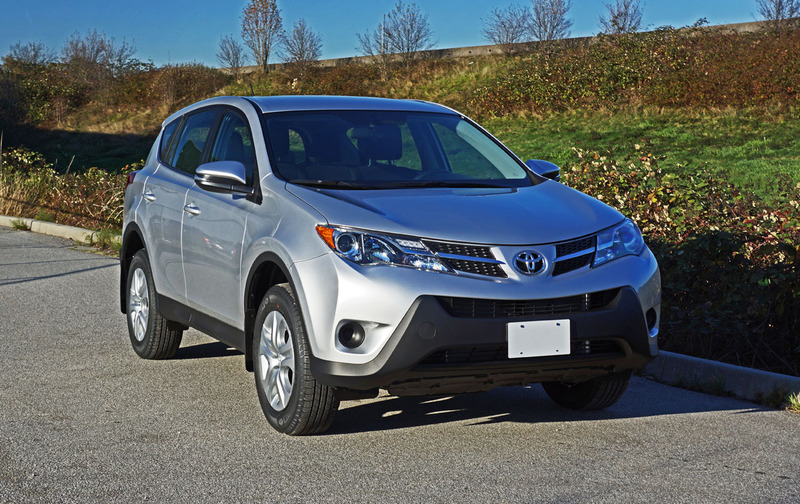 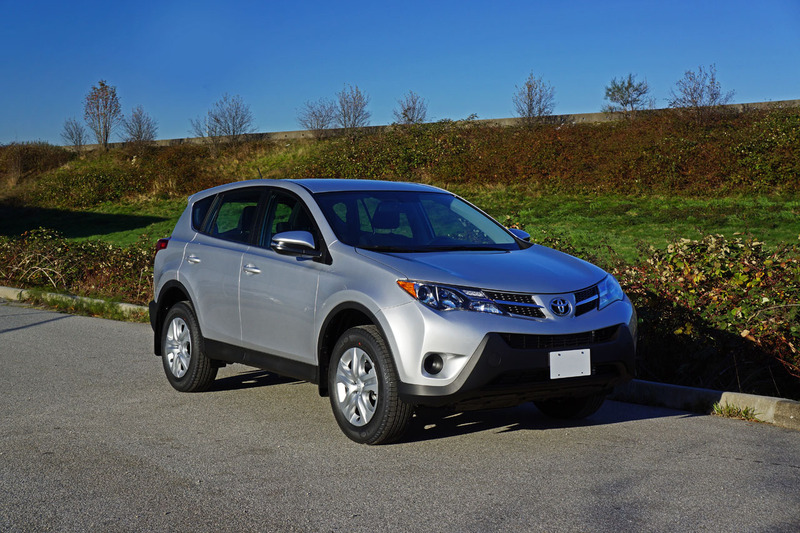 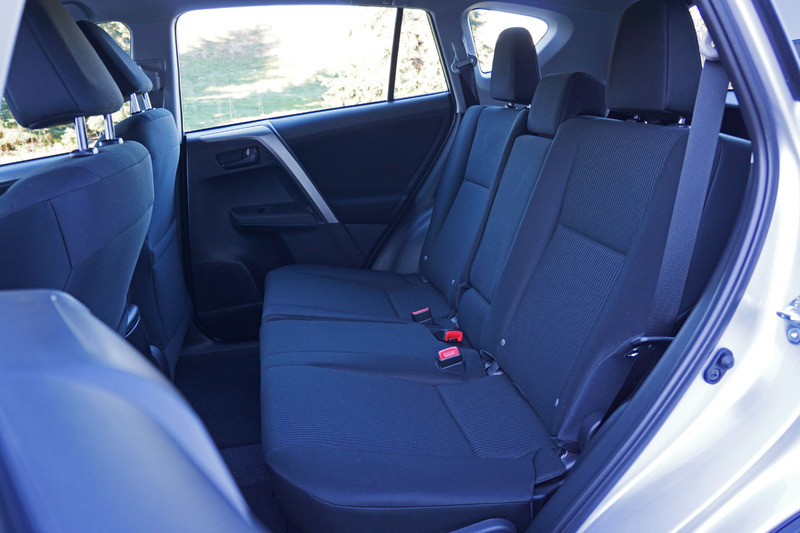 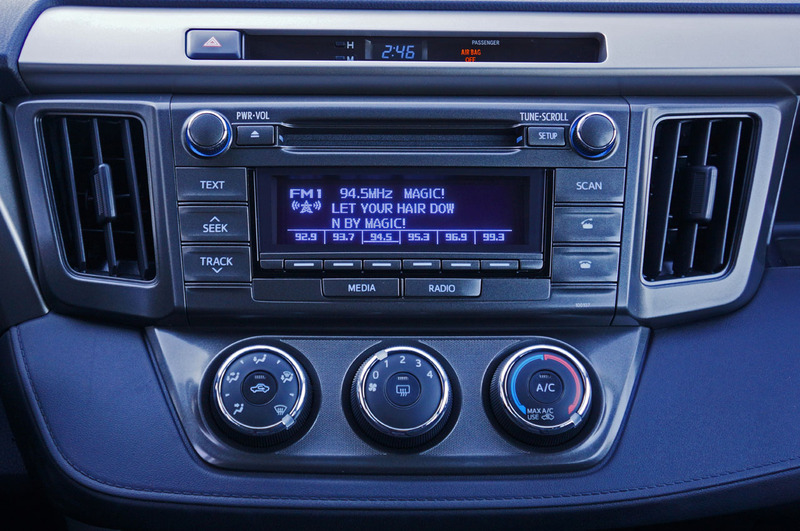 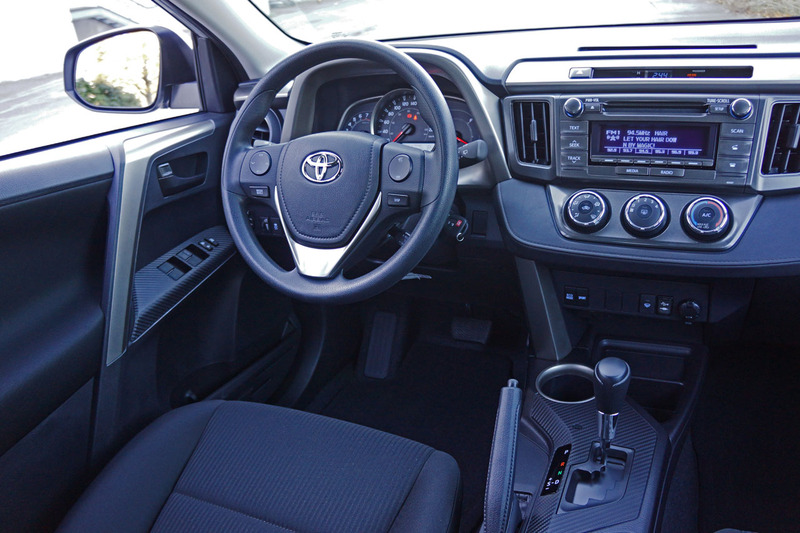 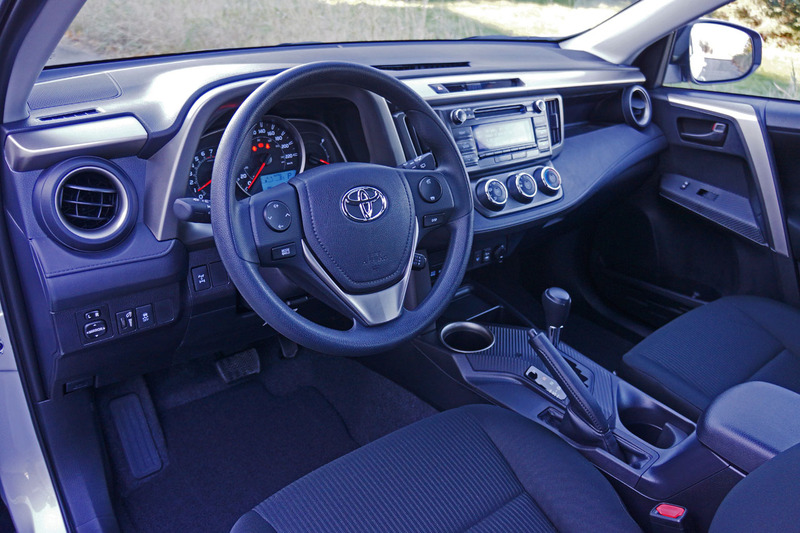 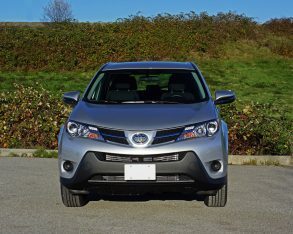 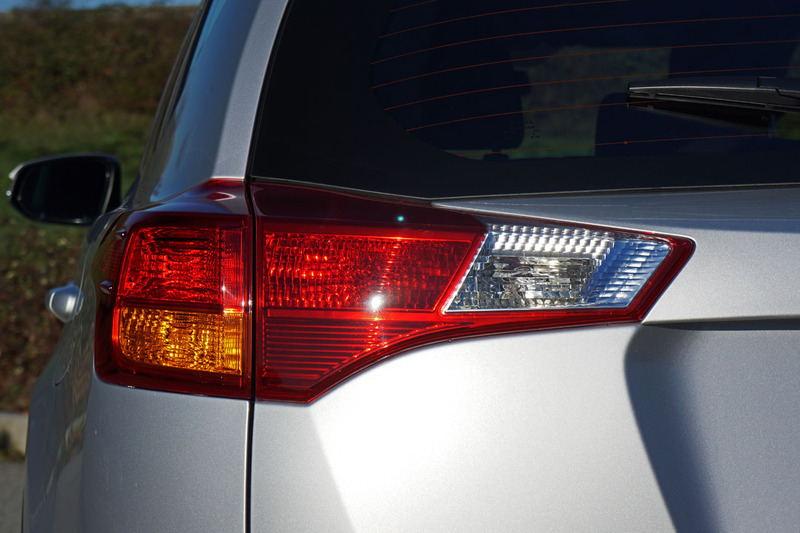 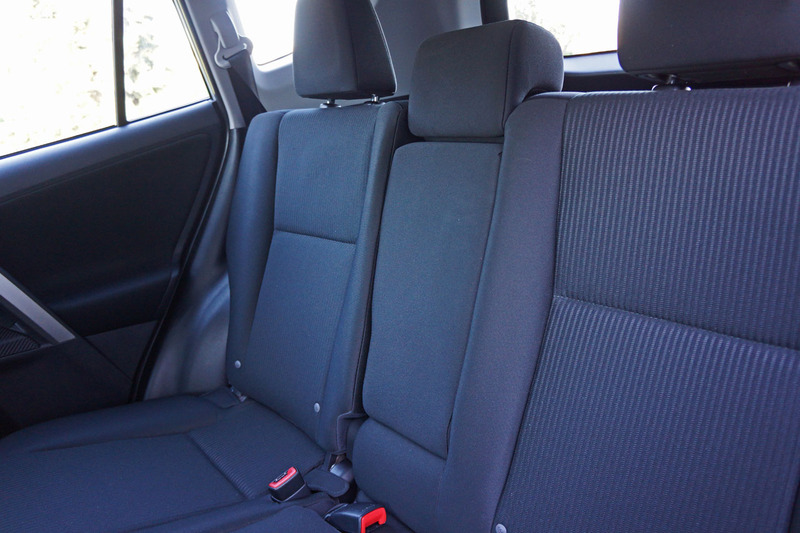 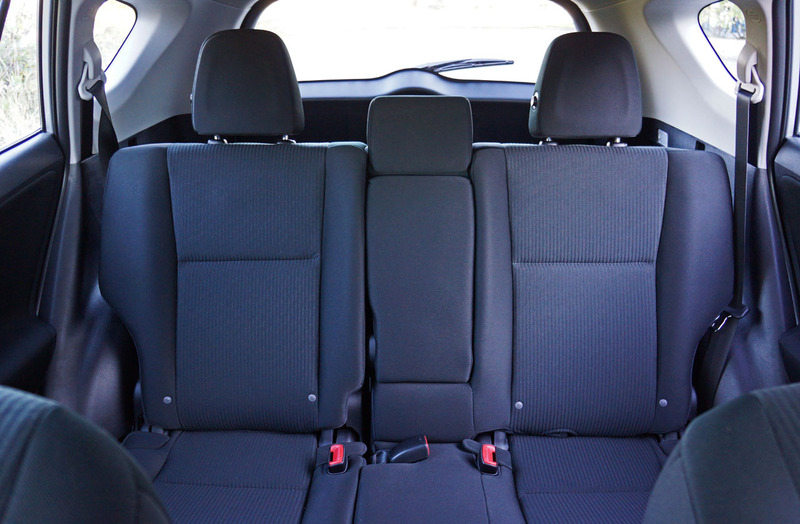 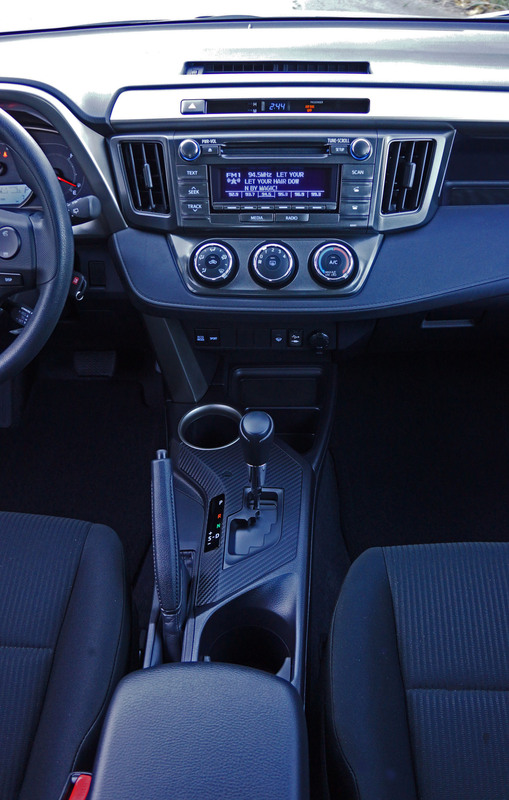 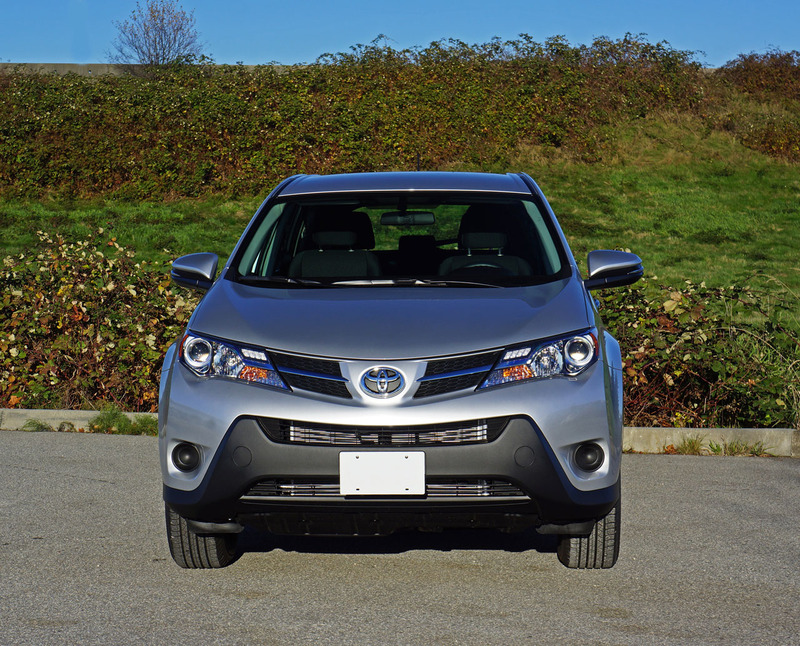 From exterior styling to interior design, its full list of standard features and how easy all of them are to use, its overall comfort and impressively roomy functionality, enjoyable performance and good fuel economy, plus last but hardly least its much better than average expected dependability and resale value, the 2015 Toyota RAV4 is a good buy in any trim level. 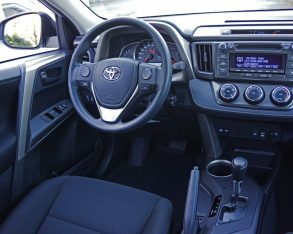 That the base RAV4 LE is so well equipped makes it a “loss leader” style bargain totally worth buying into, and a welcome bit of truth in advertising that should put a smile on your face long after driving off the dealer’s lot.